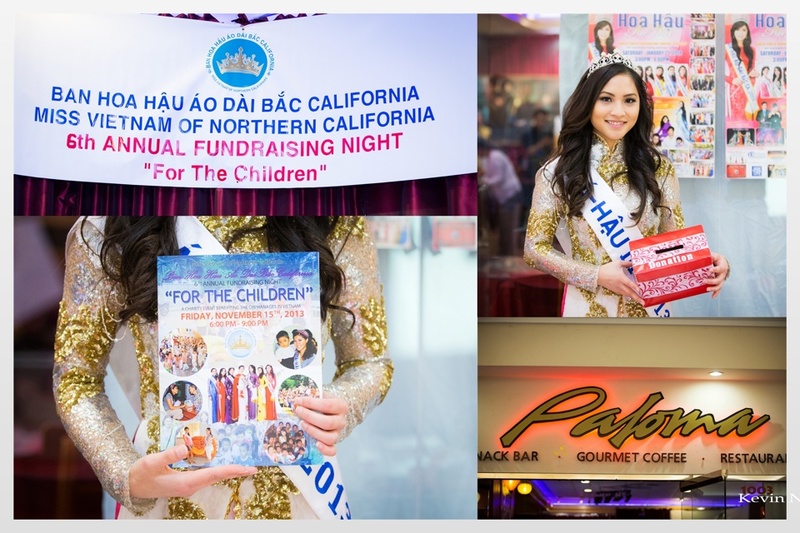 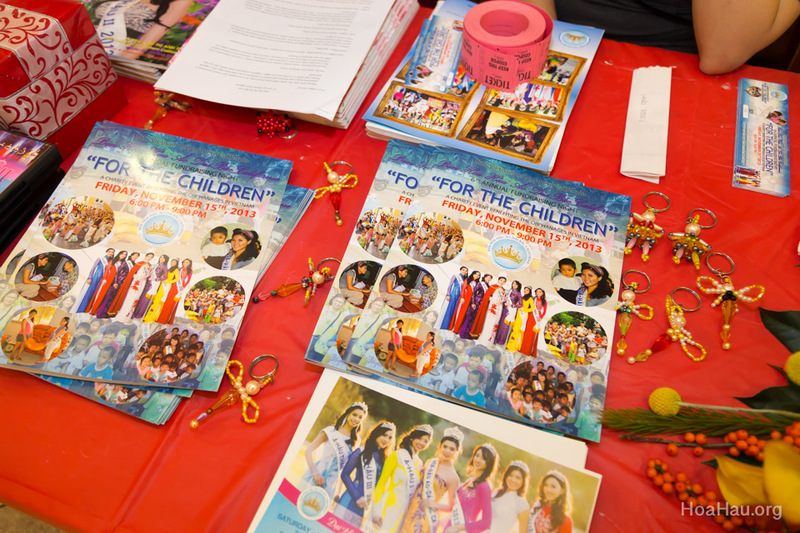 We would like to invite you, your friends and family to our 6th annual charity drive – “FOR THE CHILDREN – CHO EM THƠ” fundraising night on Friday, November 15th, 2013 at Paloma Restaurant from 6:00 PM to 9:00 PM. 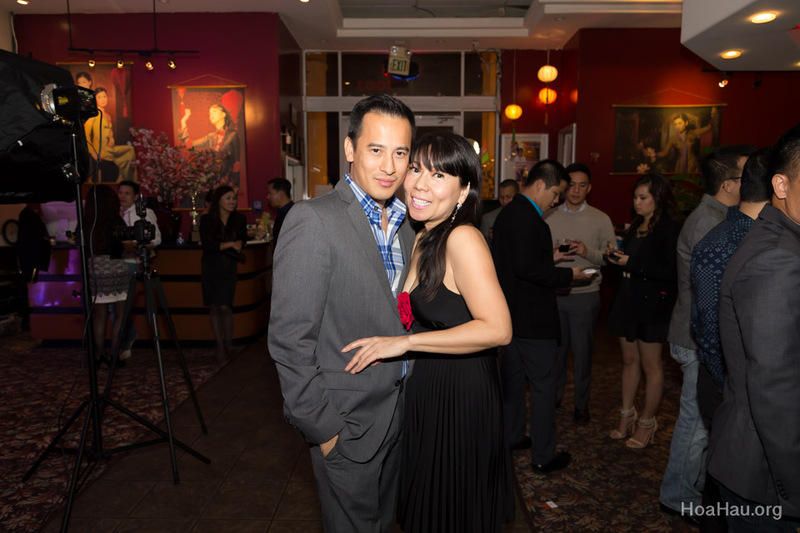 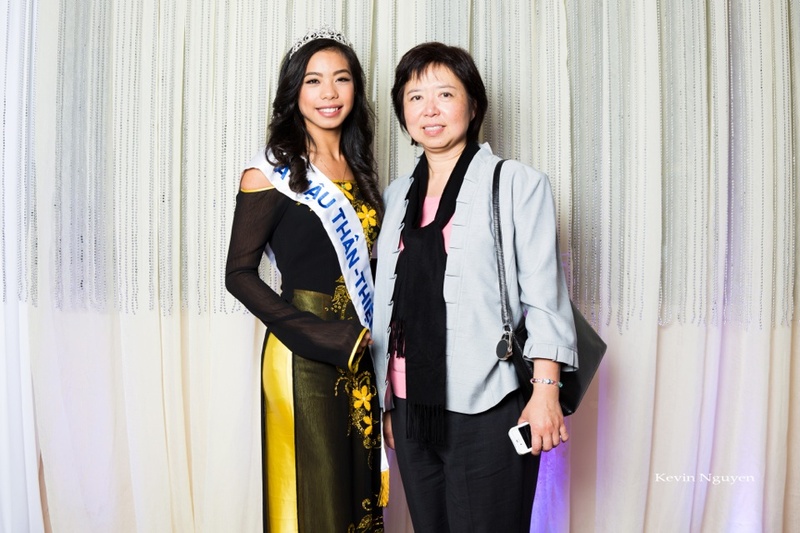 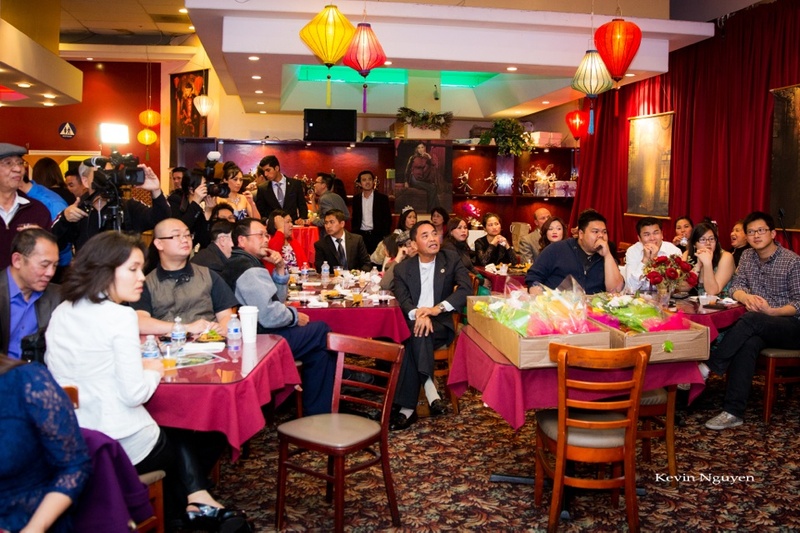 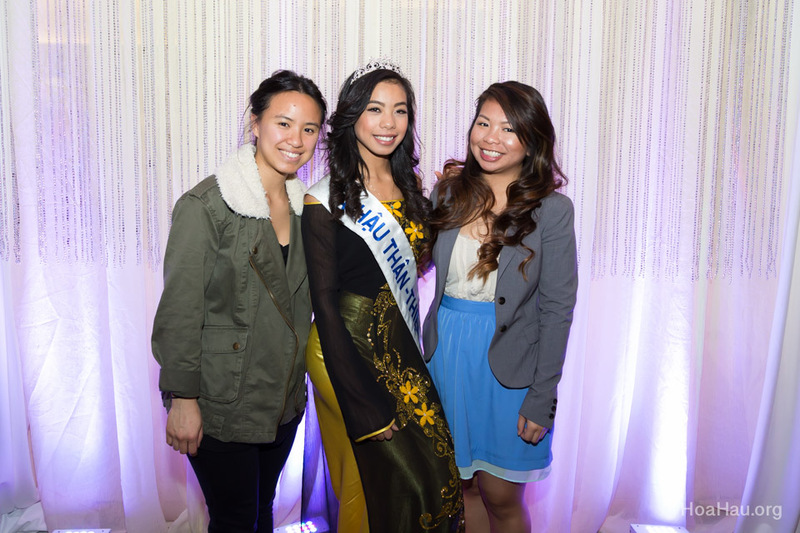 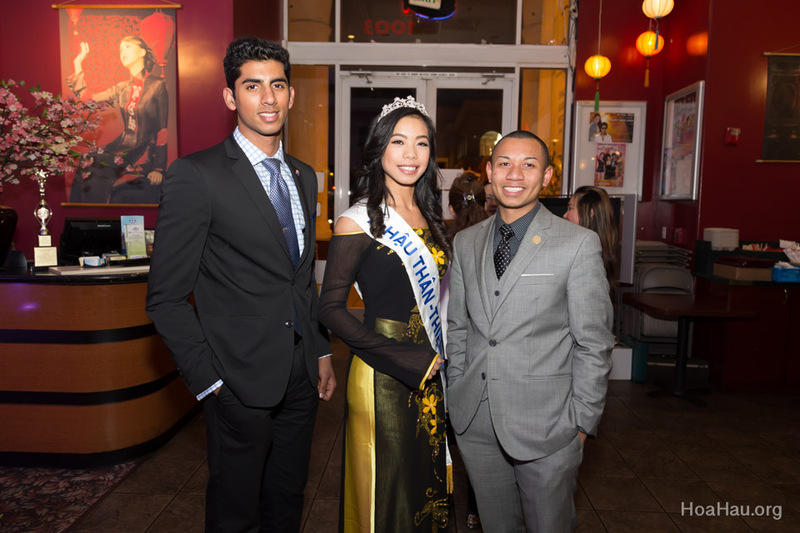 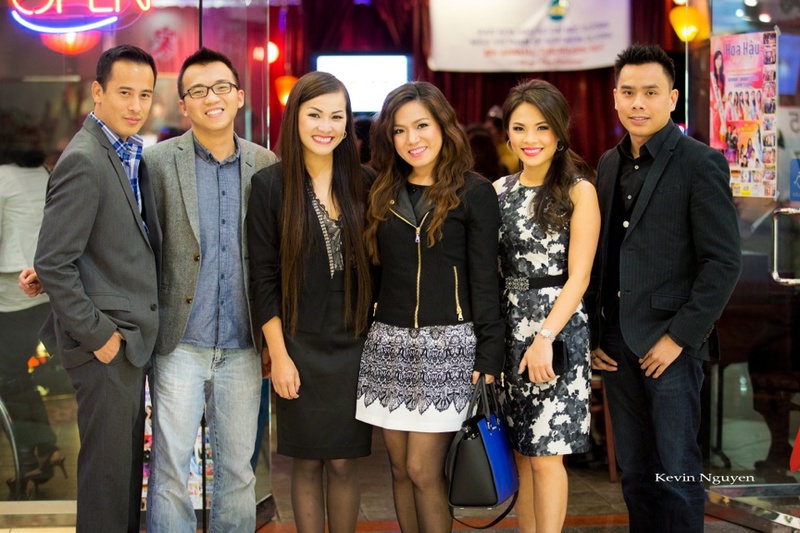 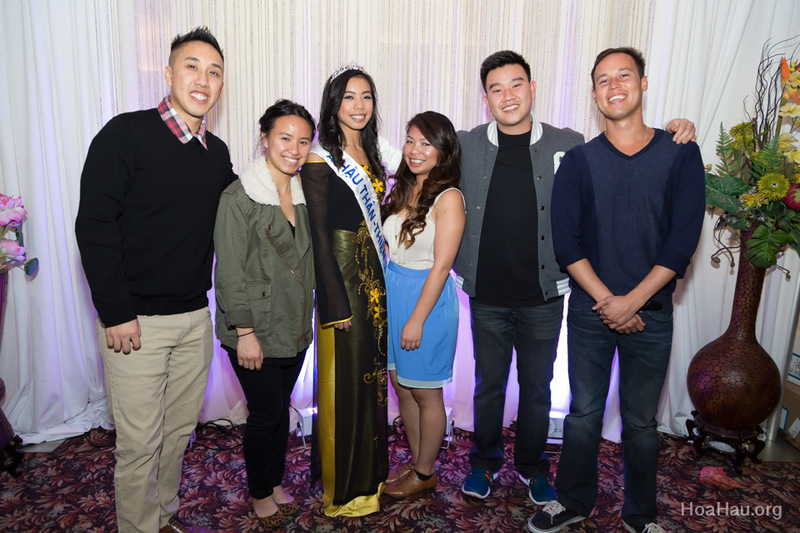 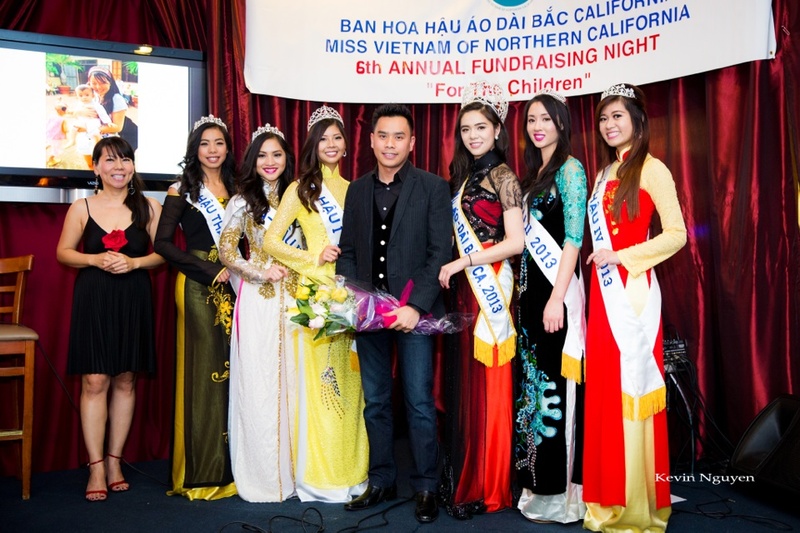 Our mission: This event is dedicated to helping children in Vietnam improve their quality of life. 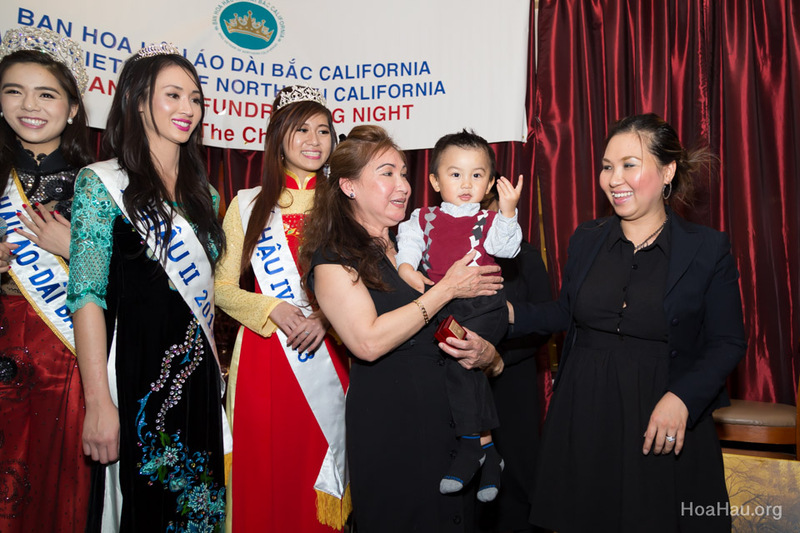 The funds we raise will be used to provide basic necessities, food, and assistance. 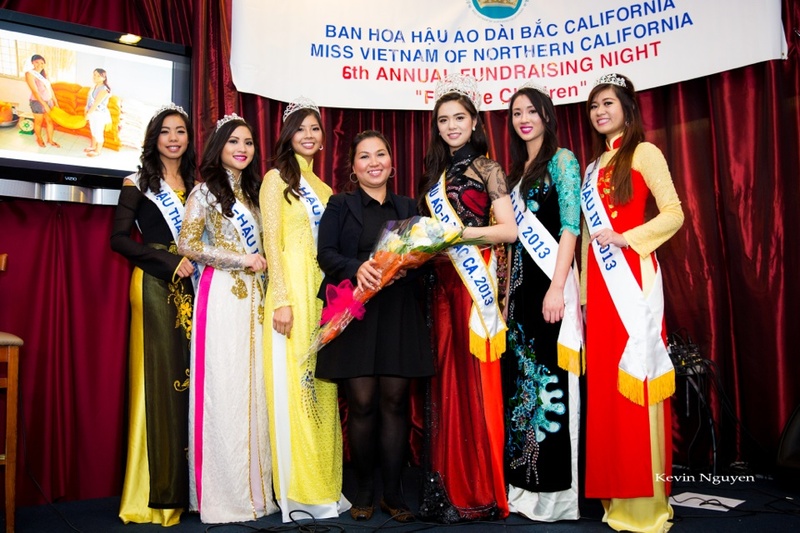 Delivering the funds: Yvonne (A Hau Than Thien 2013) and a few committee members will journey back to Vietnam to hand deliver 100% of the funds to various orphanages throughout Vietnam in the form of cash, rice, and gifts. 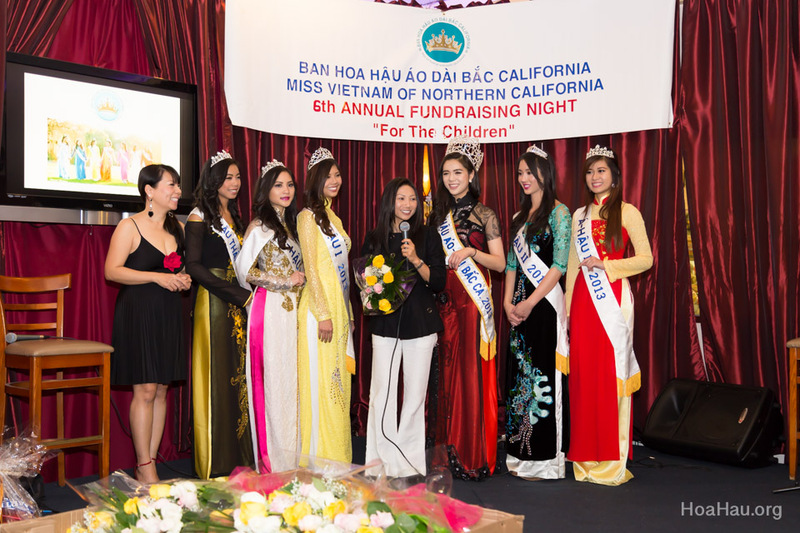 Rest assure all personal travel, hotel and food expenses will come from their own pockets and NOT from the charity proceeds. 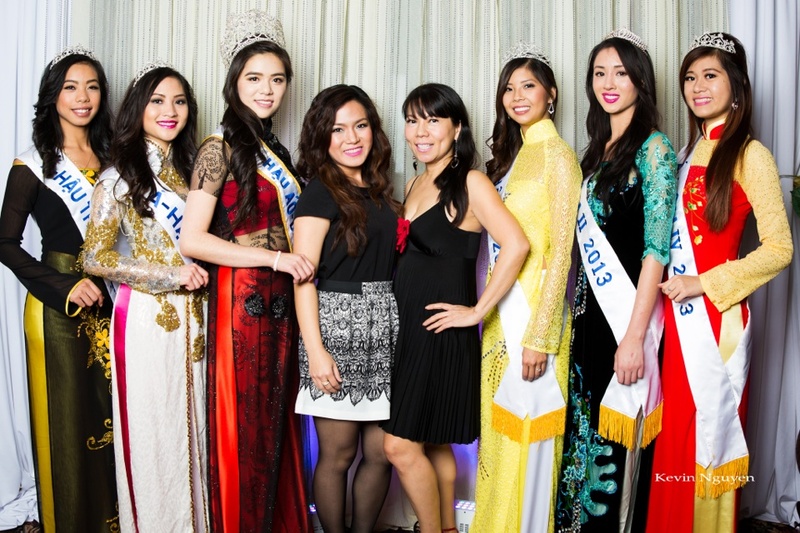 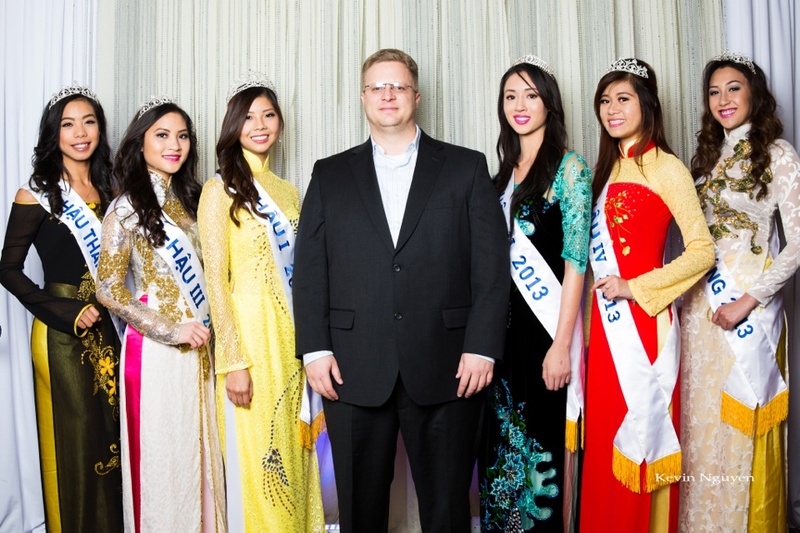 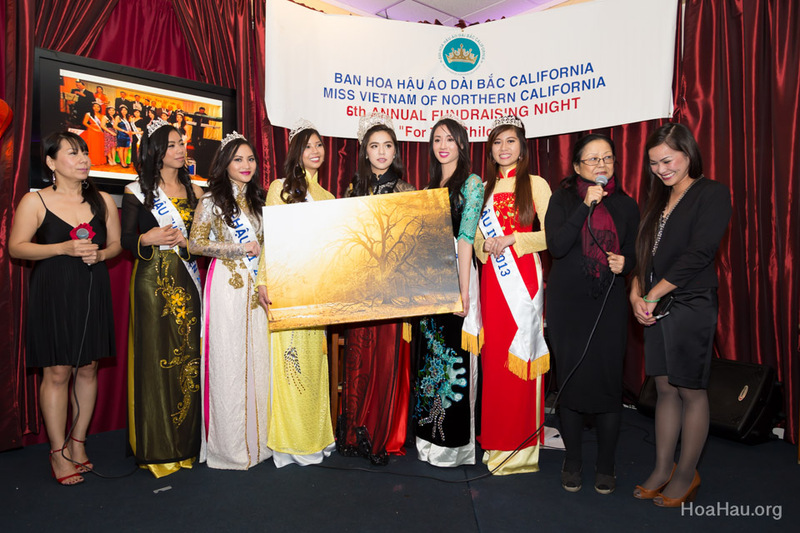 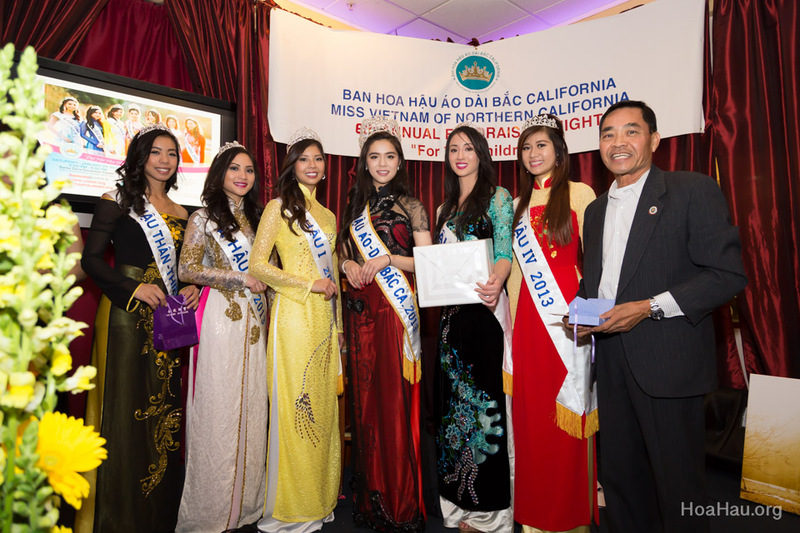 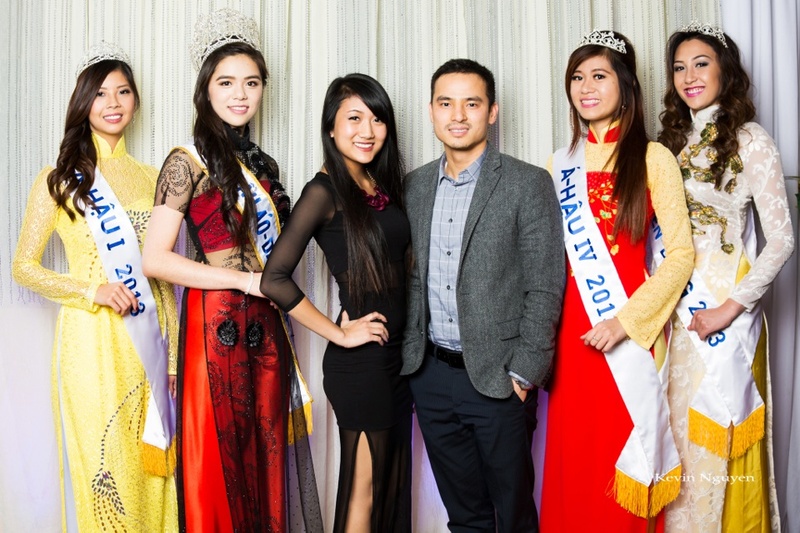 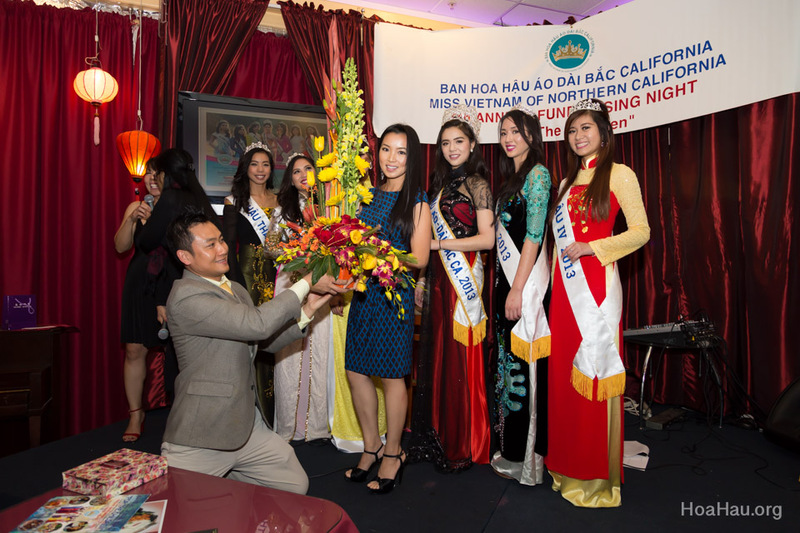 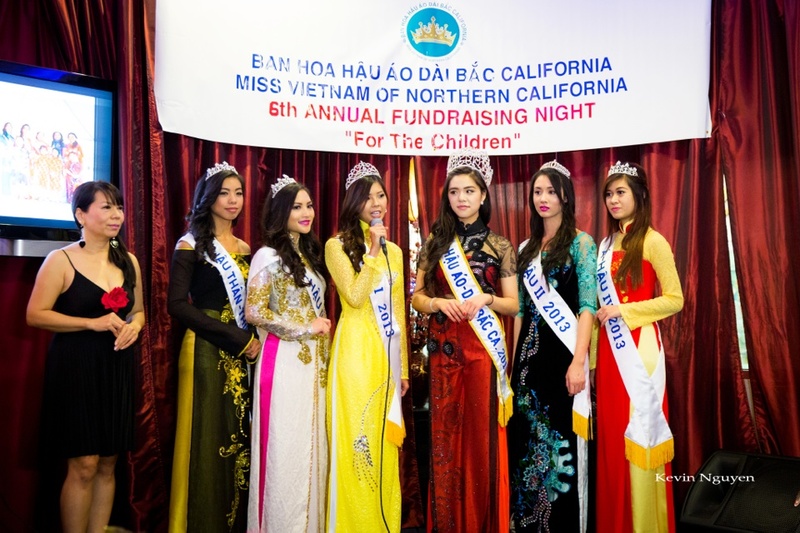 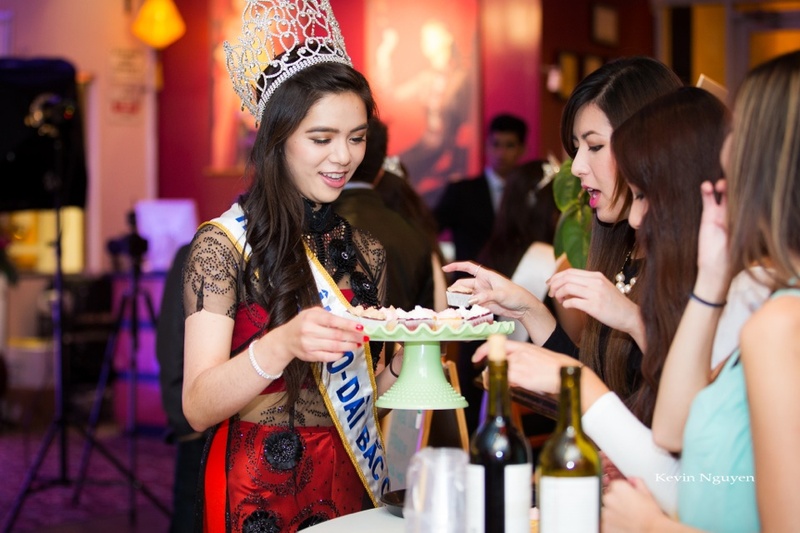 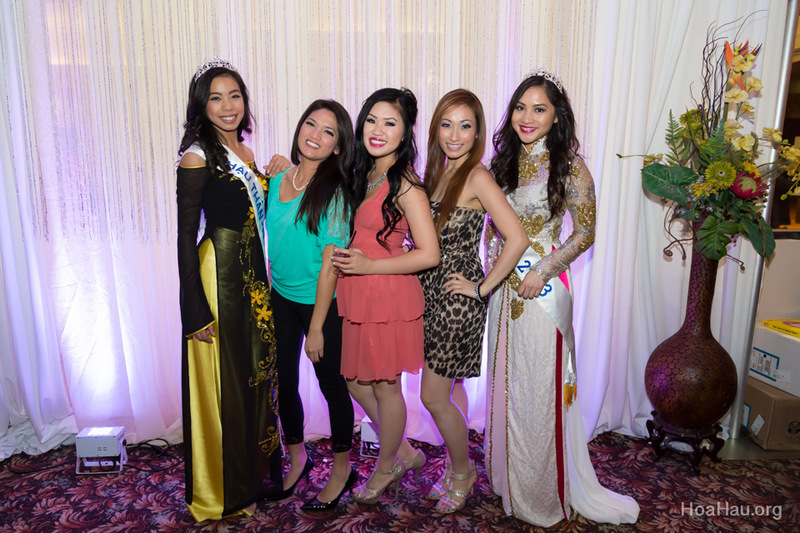 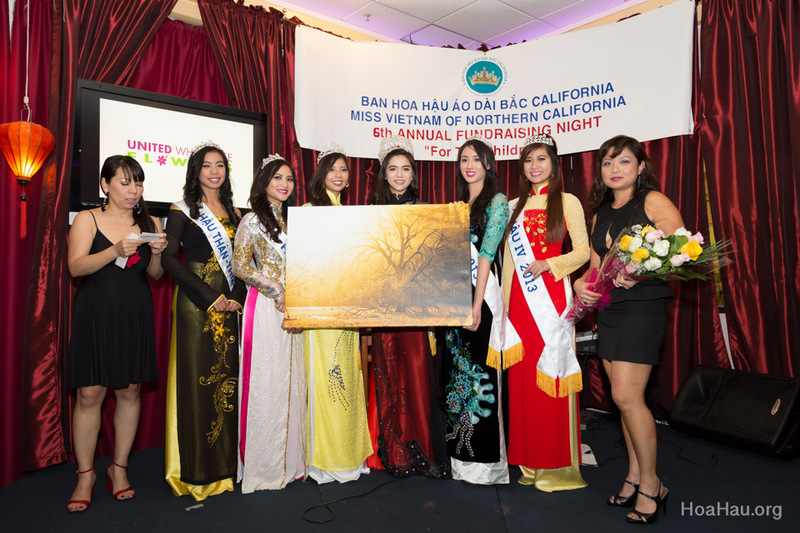 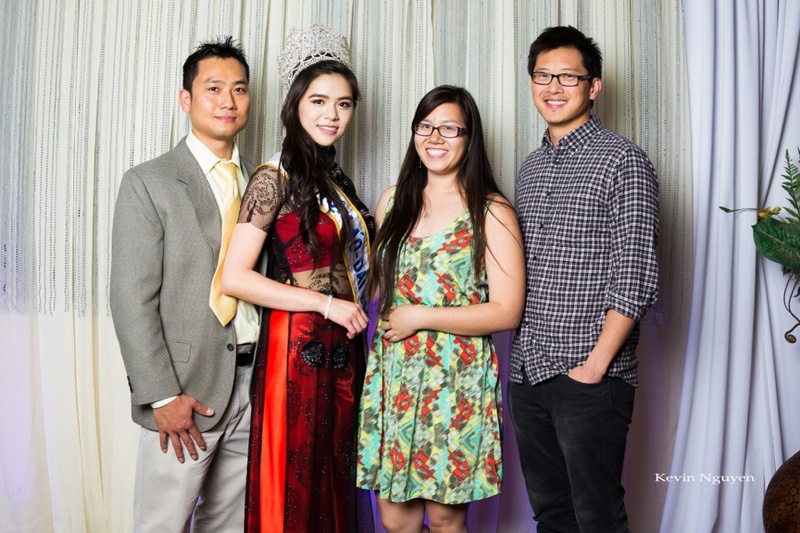 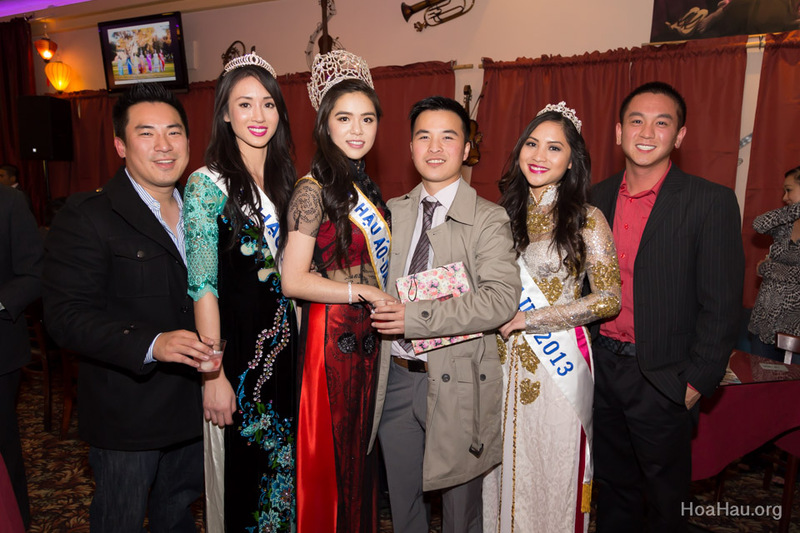 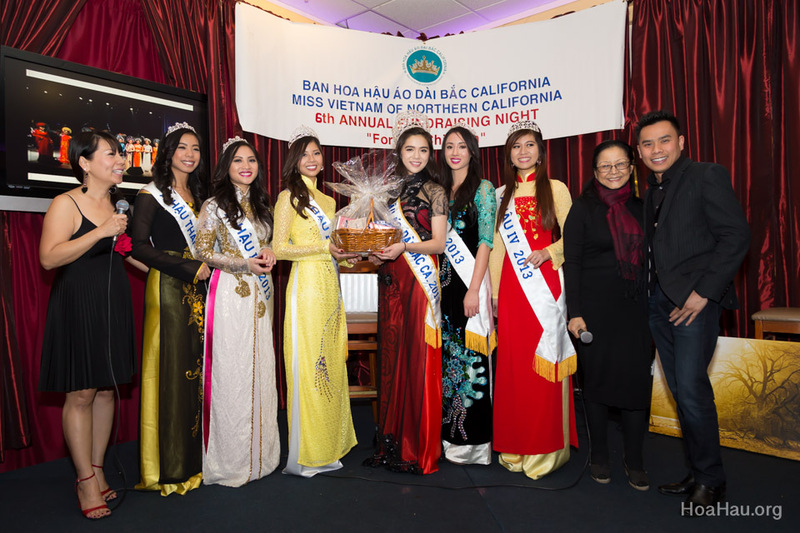 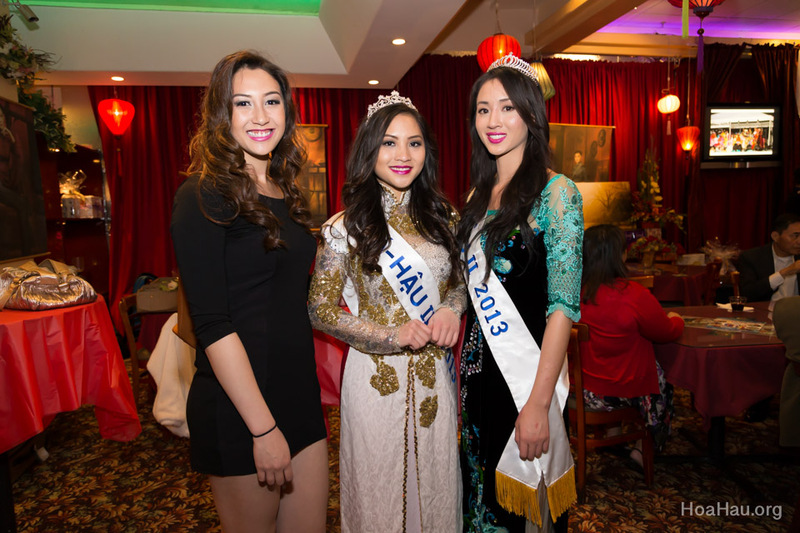 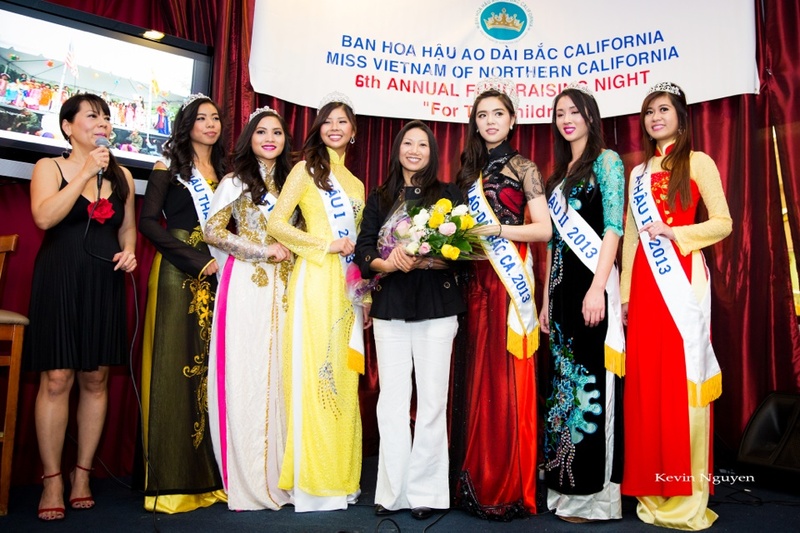 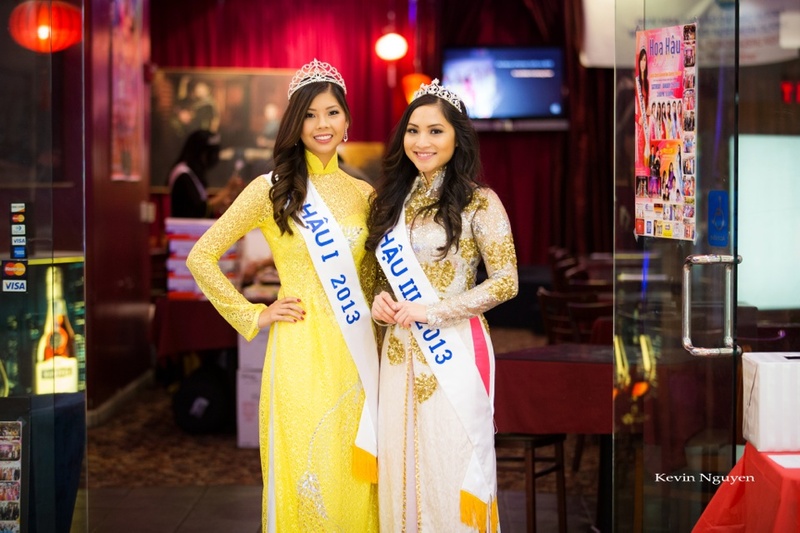 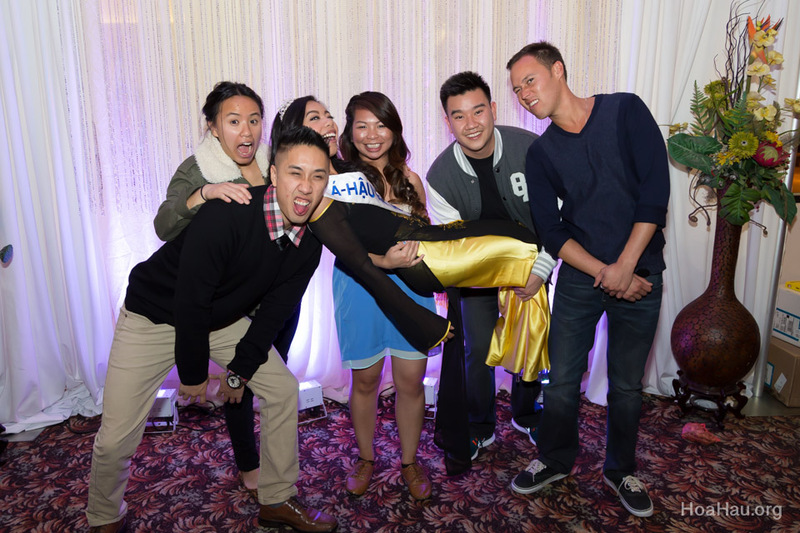 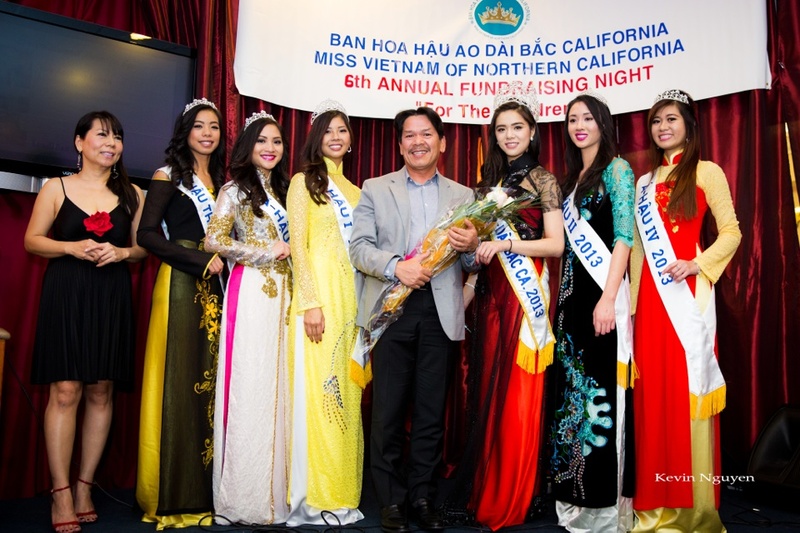 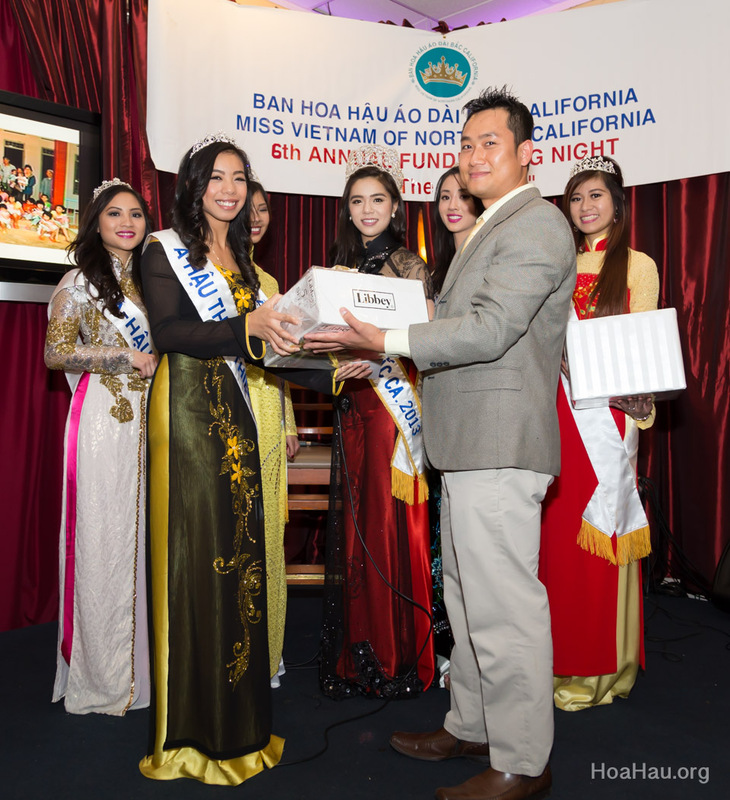 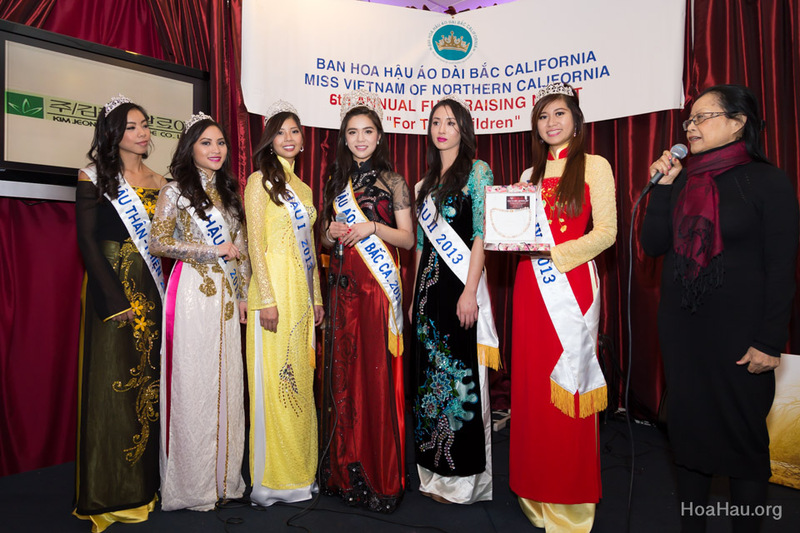 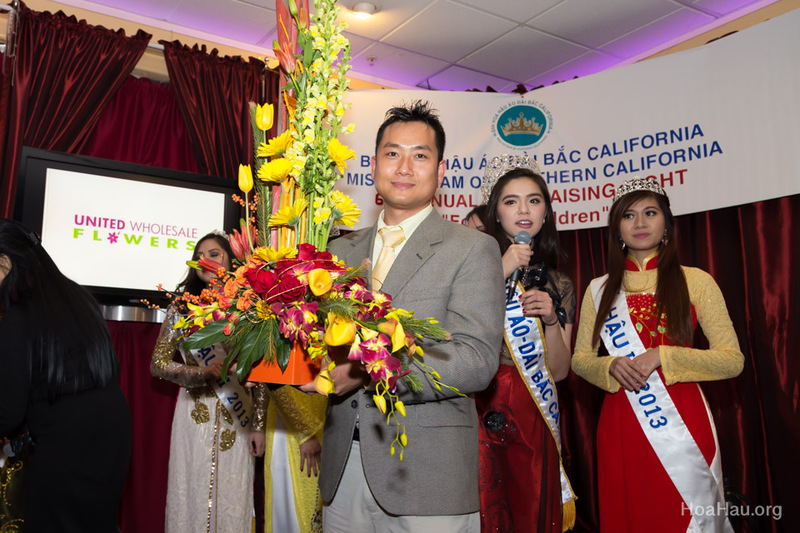 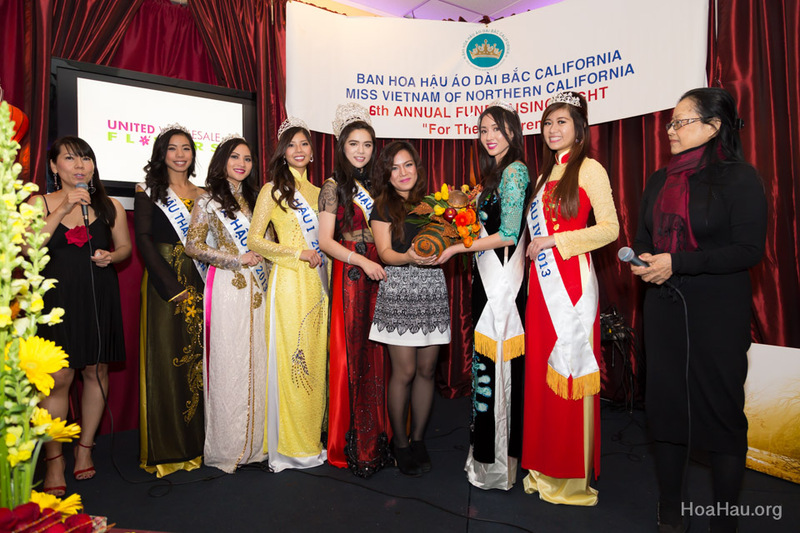 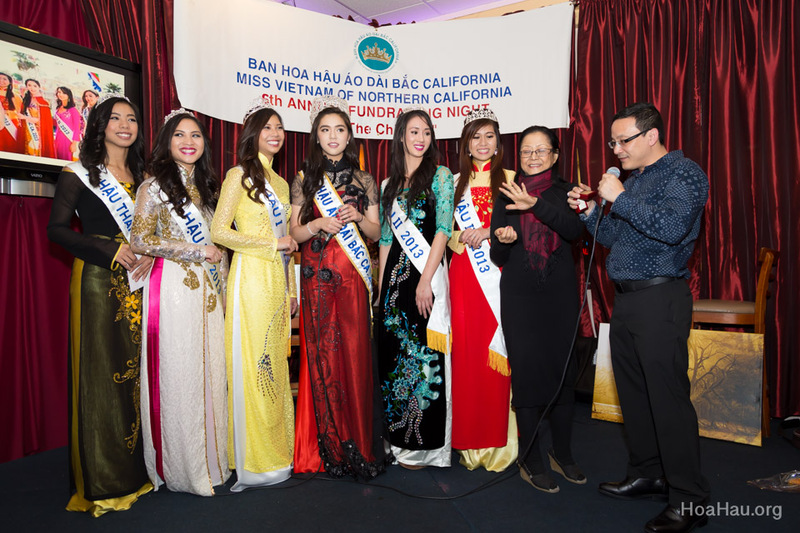 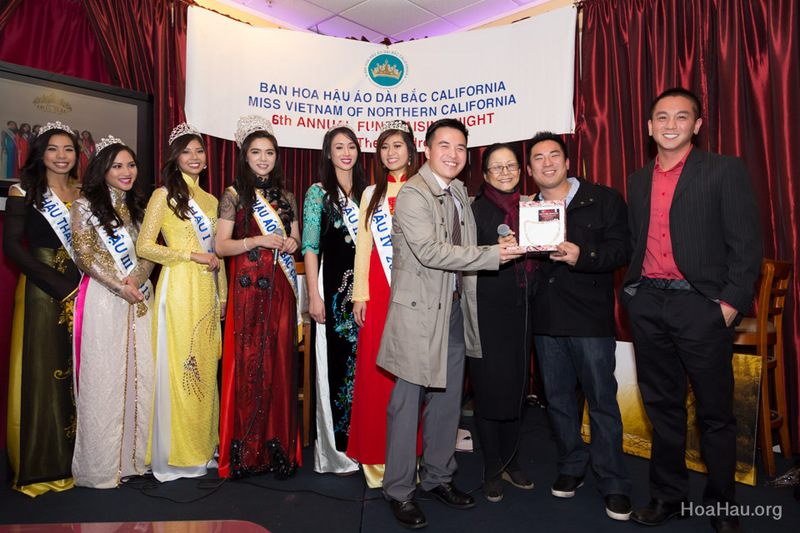 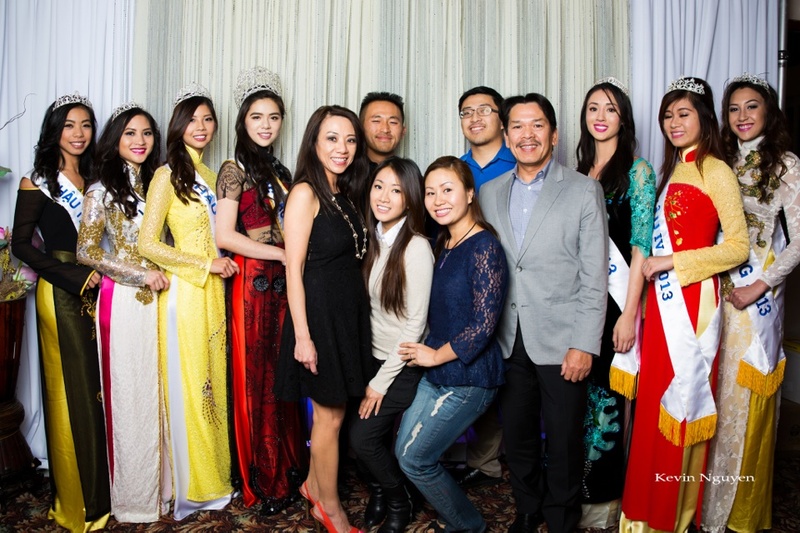 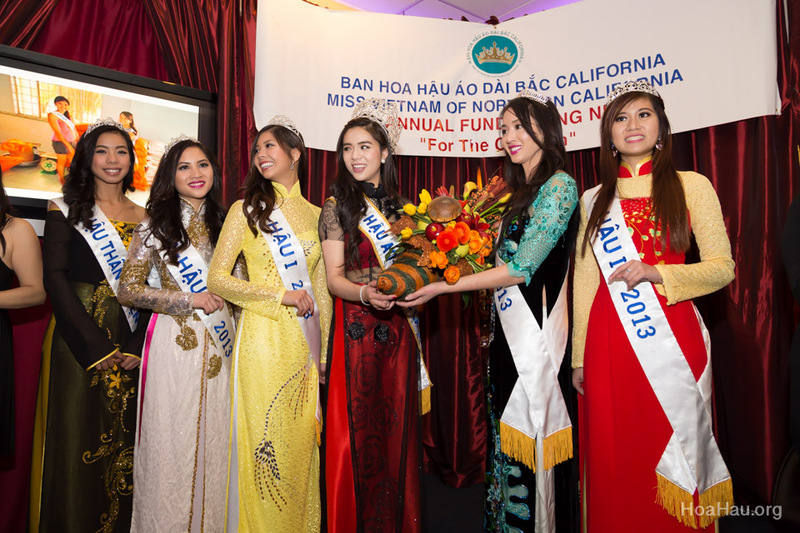 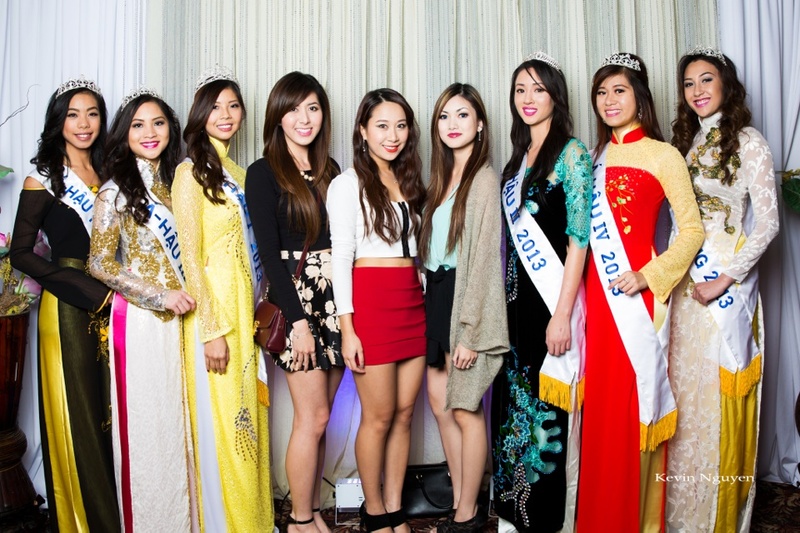 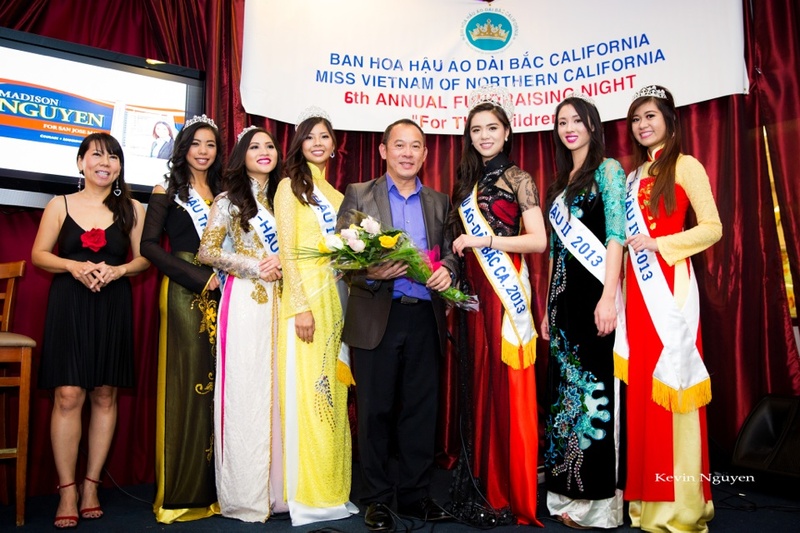 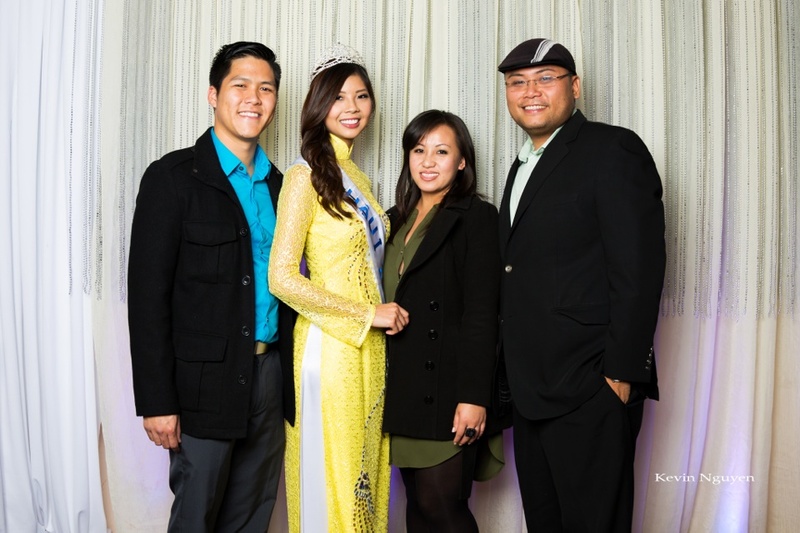 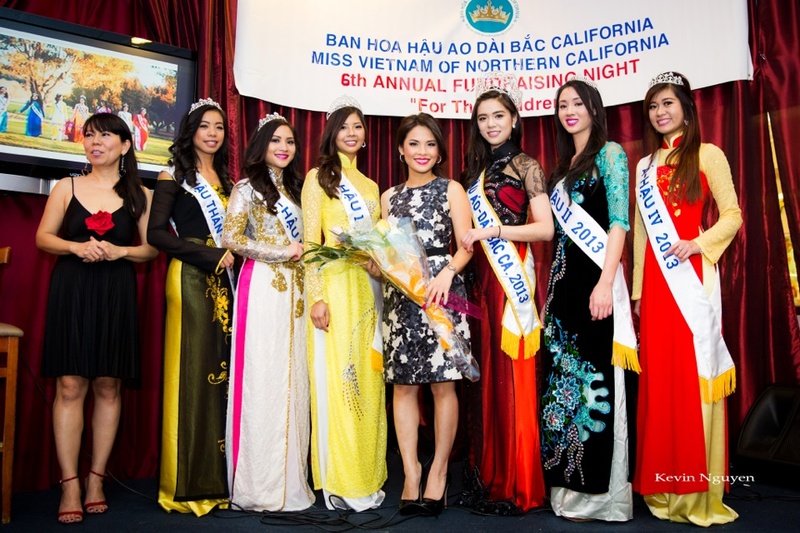 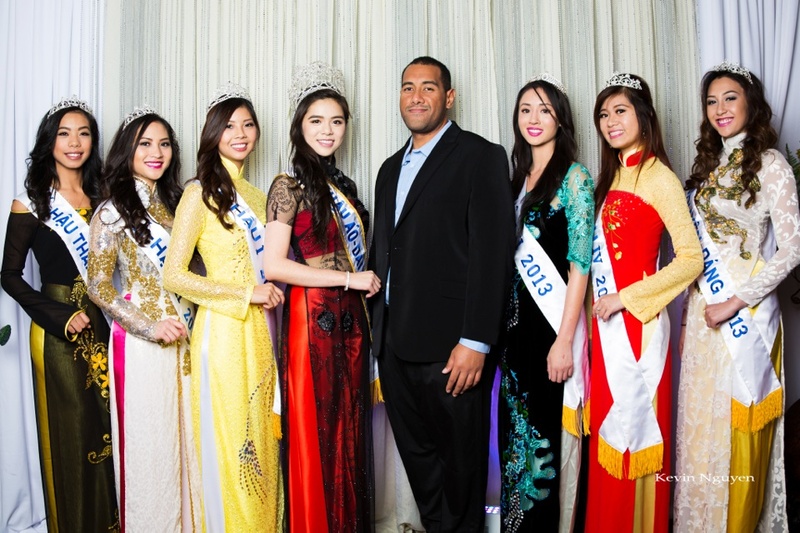 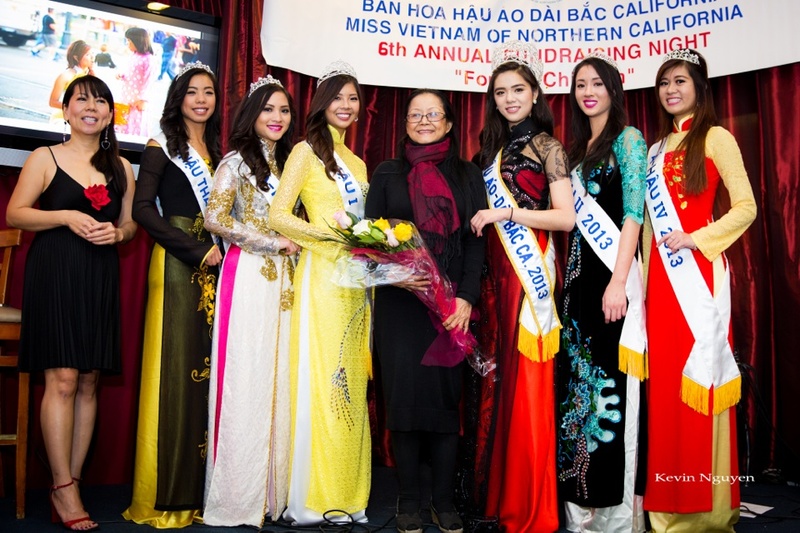 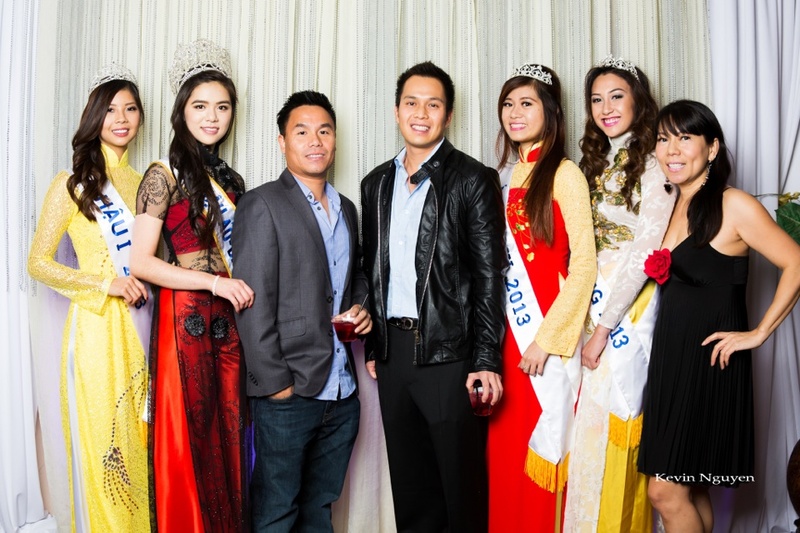 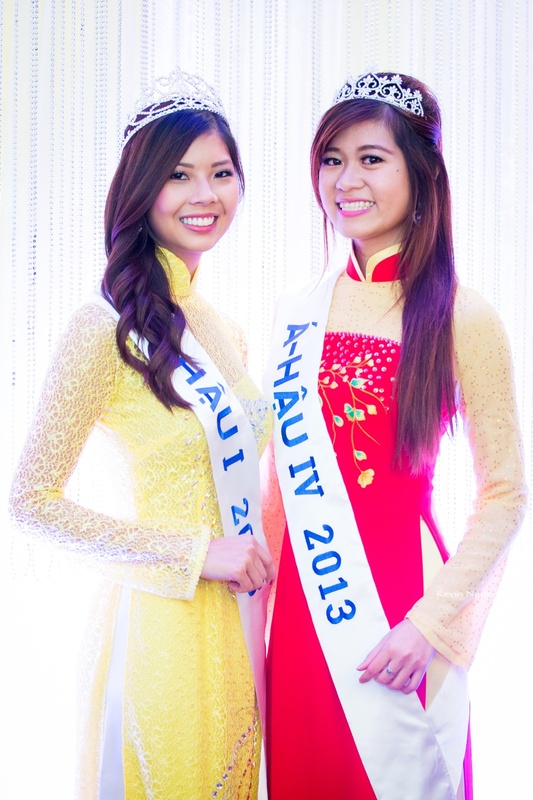 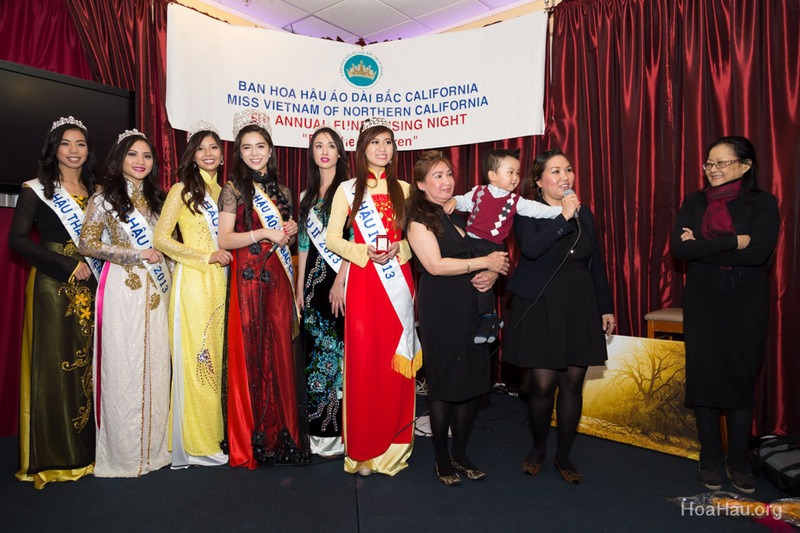 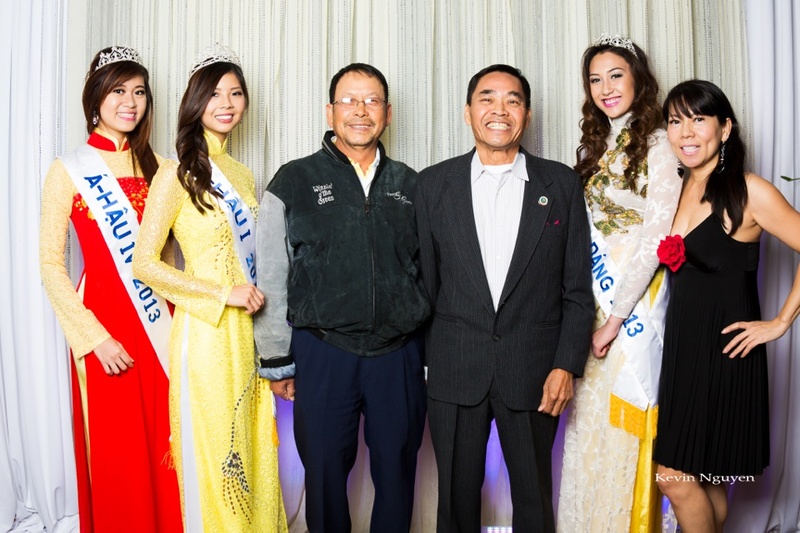 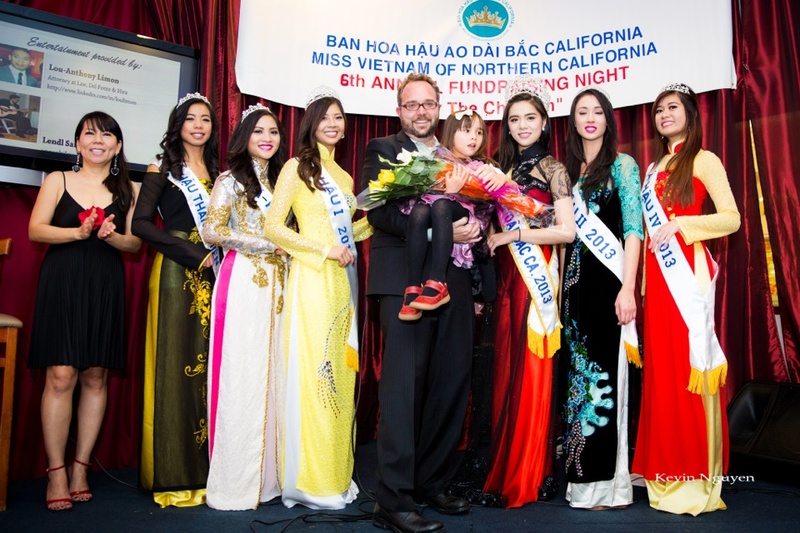 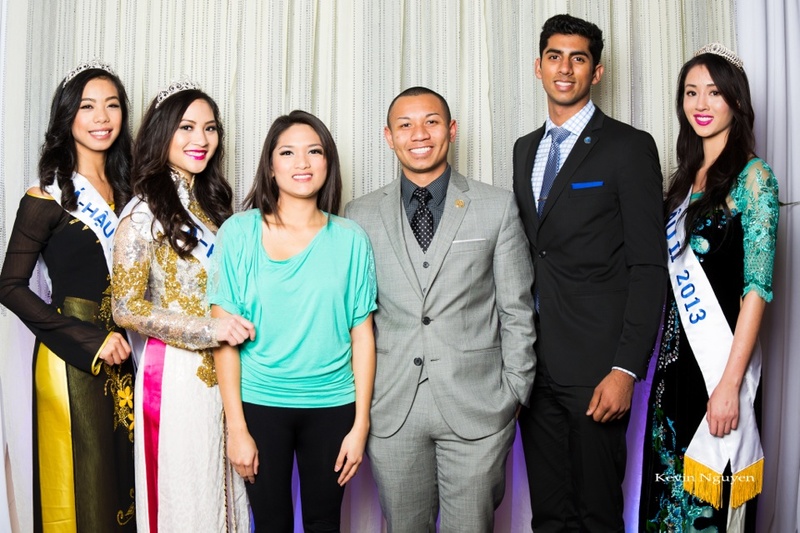 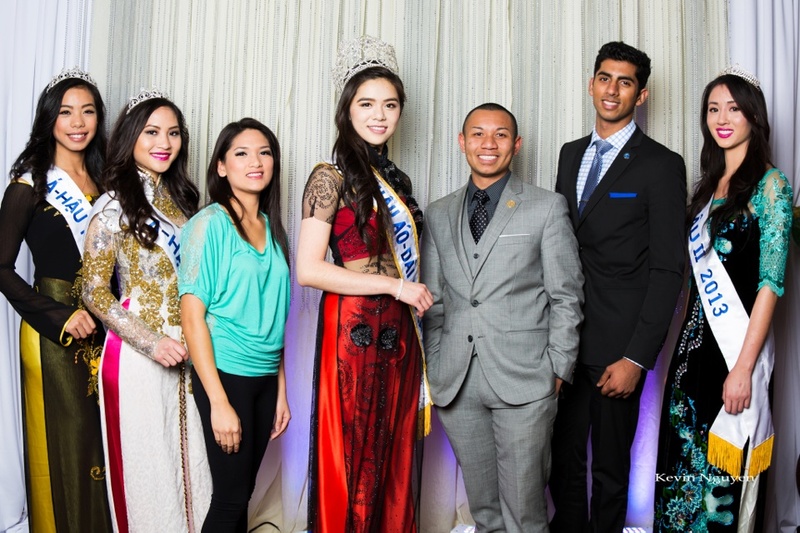 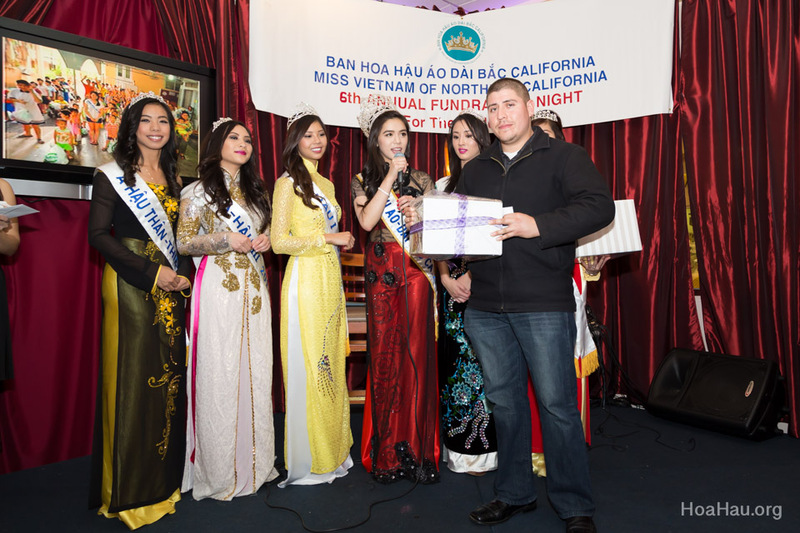 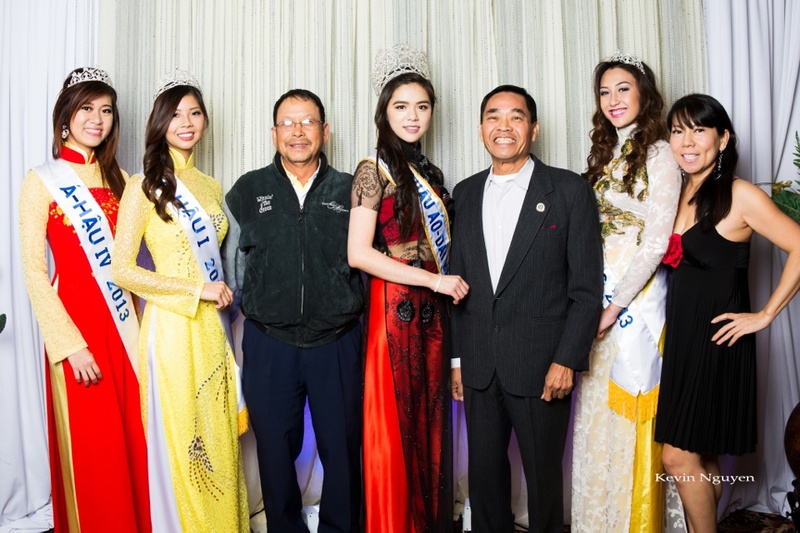 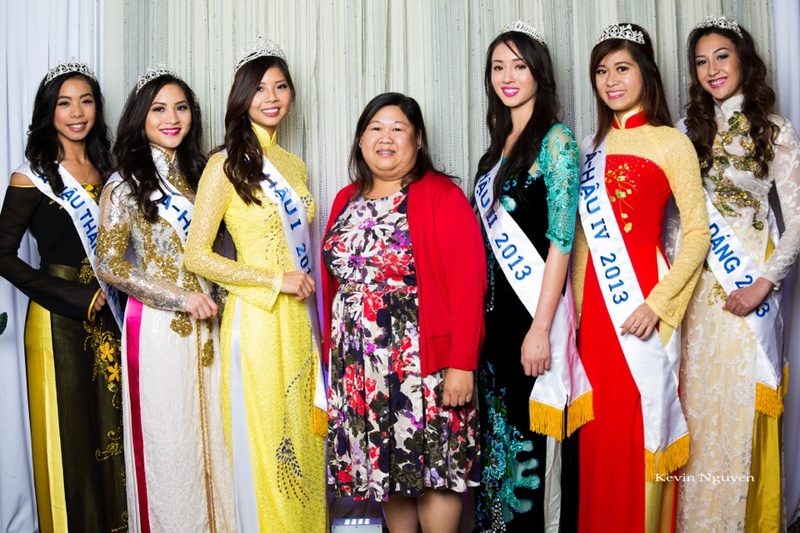 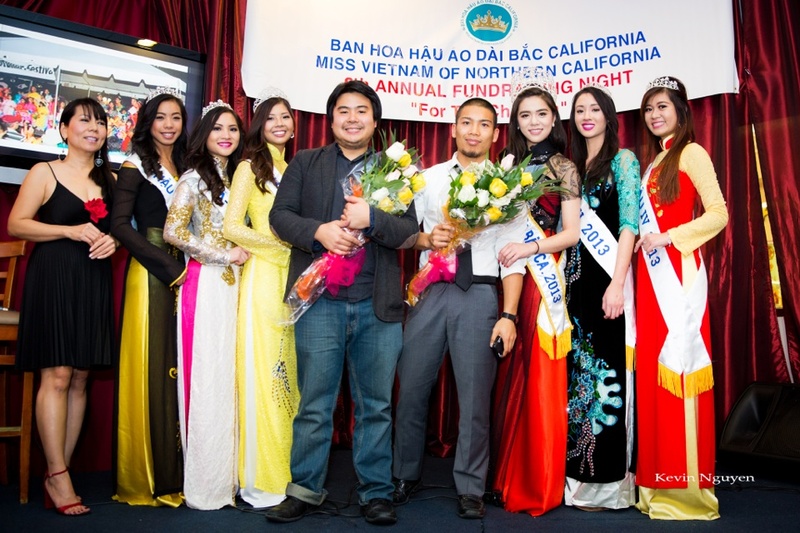 Please join 2013 Queen Nguyen Minh and princesses Phung Truong, Anh Thu Vu, Pauline Nguyen, Phuong Hoang Tran, Yvonne Ly, and Sandy Nguyen in the 6th anniversary of our charity event. 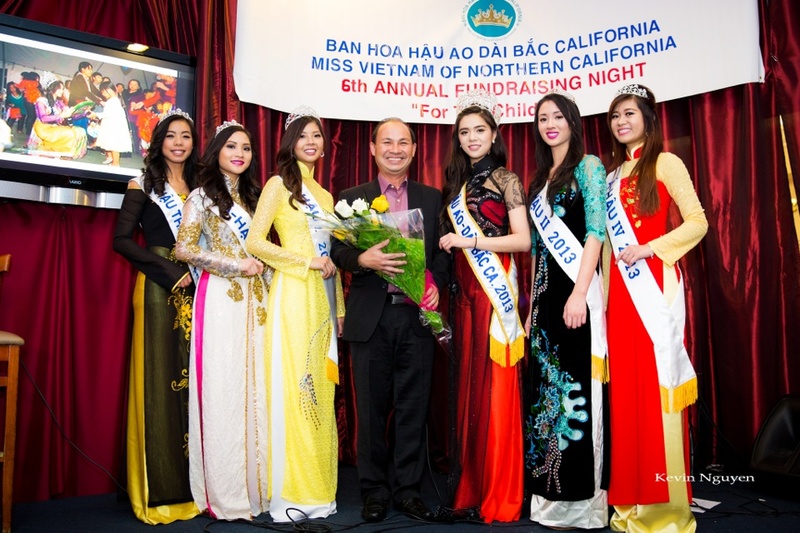 We need your love and support to bring smiles and a better future to less fortunate children in Vietnam. 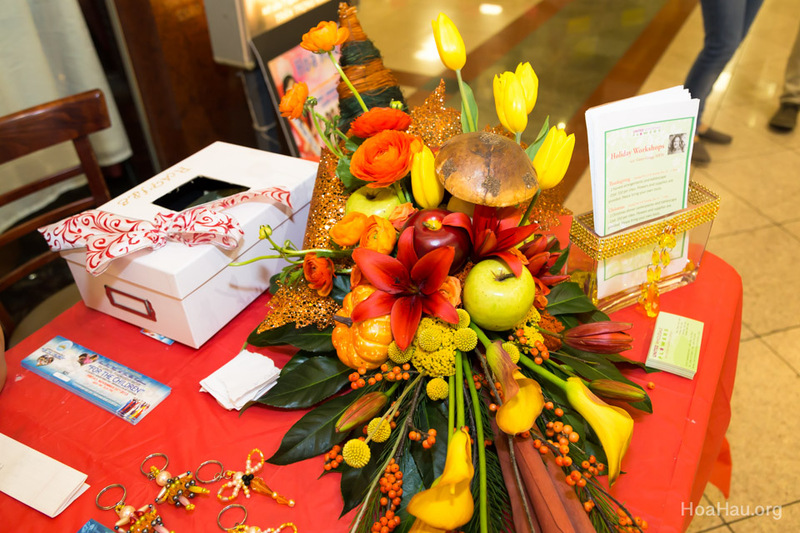 There will be a raffle and auction, so please come with your full support. 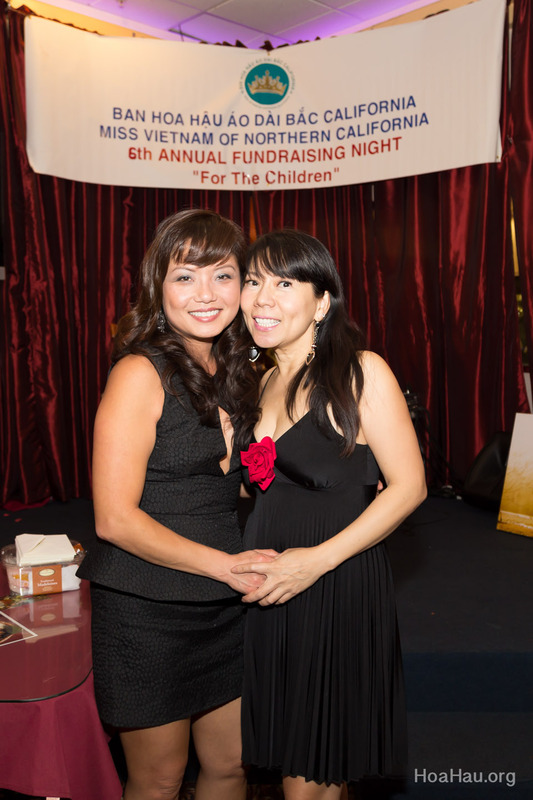 No donation is too small and all donations are 100% tax deductible. 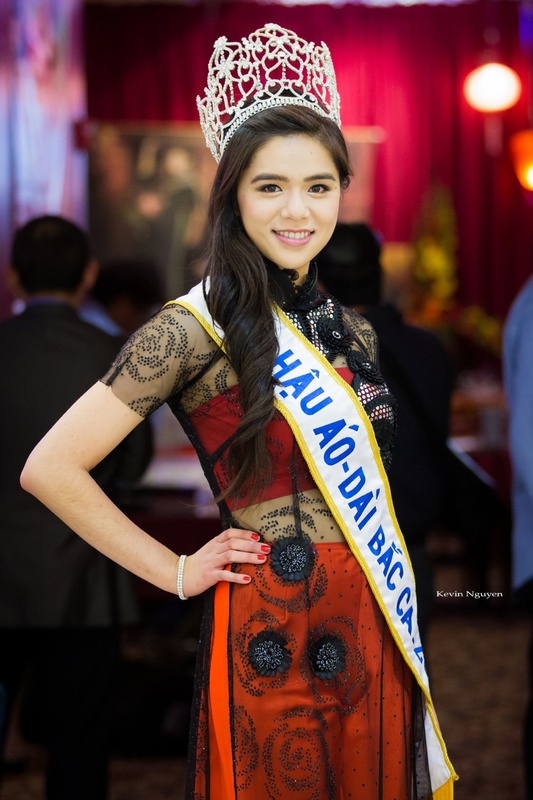 Rất mong các bạn mở trái tim tràn đầy thương yêu đến với dêm gây quỹ. 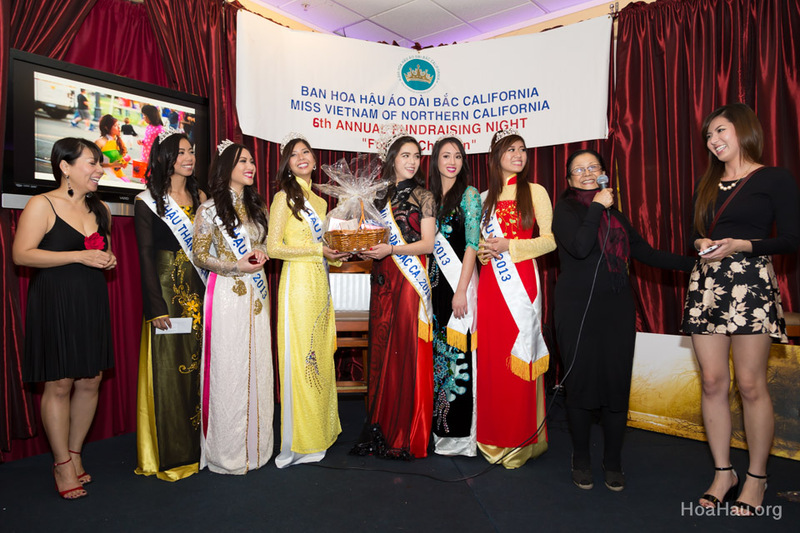 Hoa Hậu 2013 Trầnlê Nguyên Minh cùng các bạn Á Hậu Phụng Trương, AnhThu Vũ, Pauline Nguyễn, Phượng Hoàng Trần, Yvonne Lý, và Sandy Nguyễn mong đươc sự ủng hộ của các bạn, để chúng em có thể tiếp tục chương trình từ thiện đã được bắt đầu từ năm 2007. 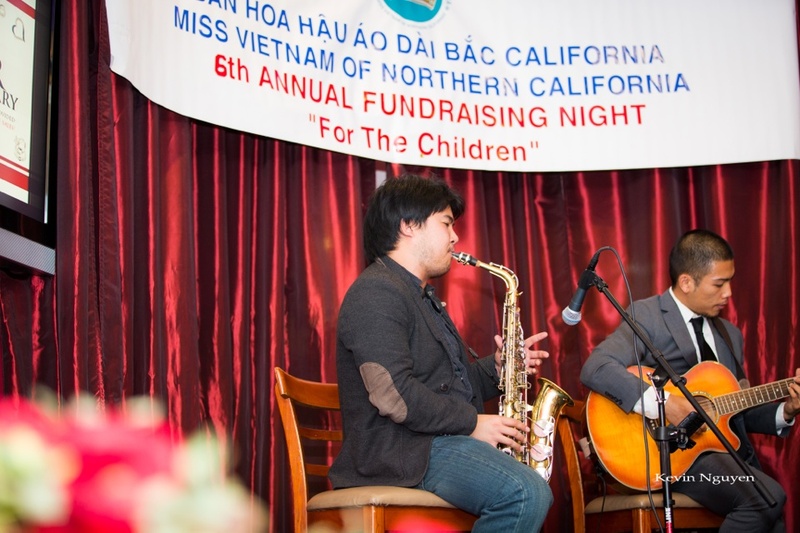 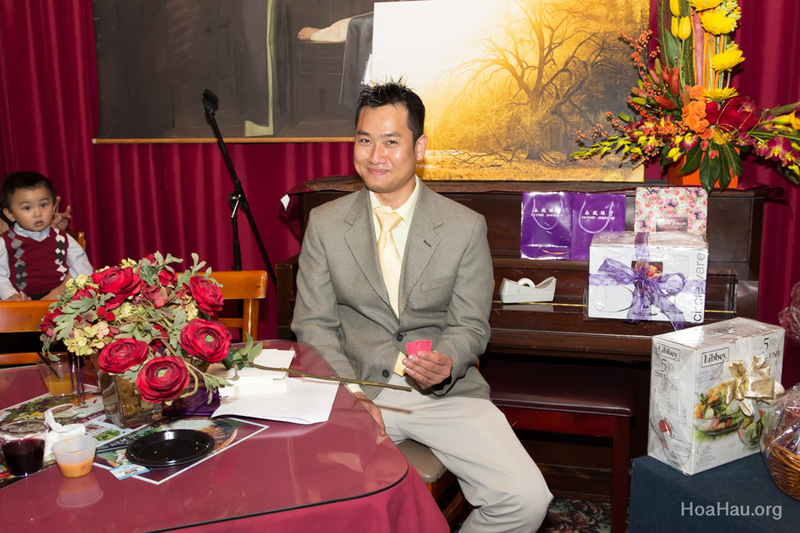 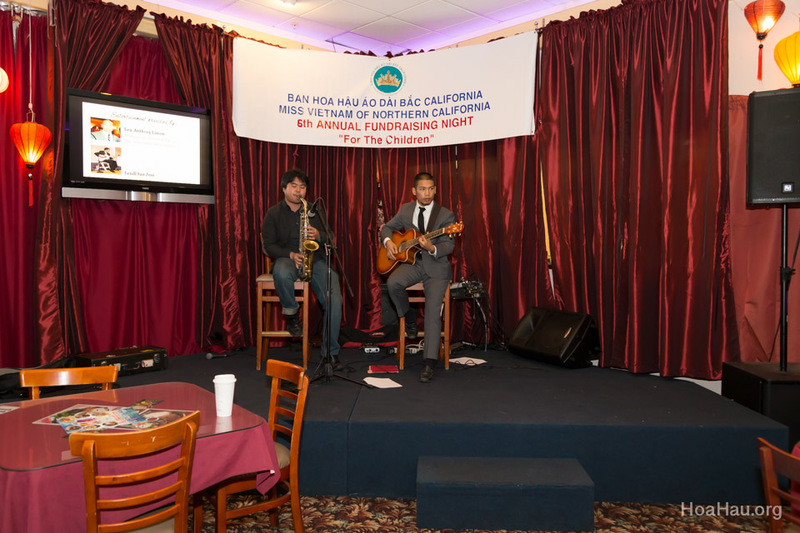 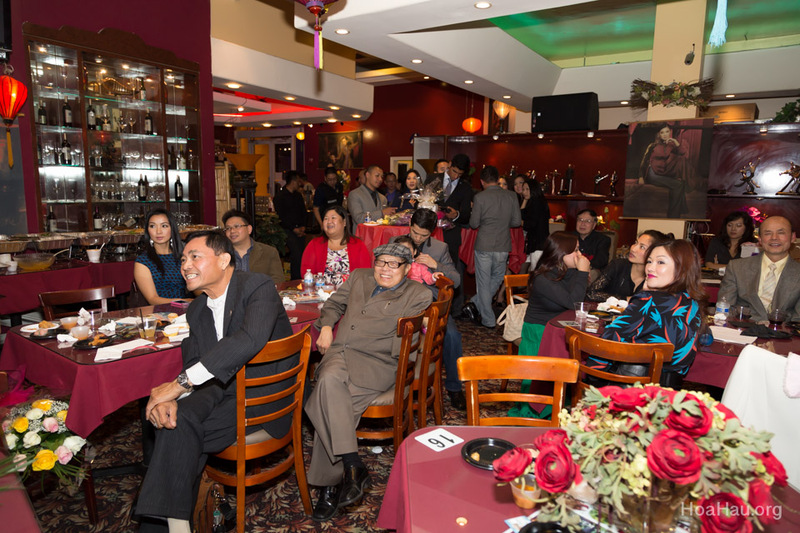 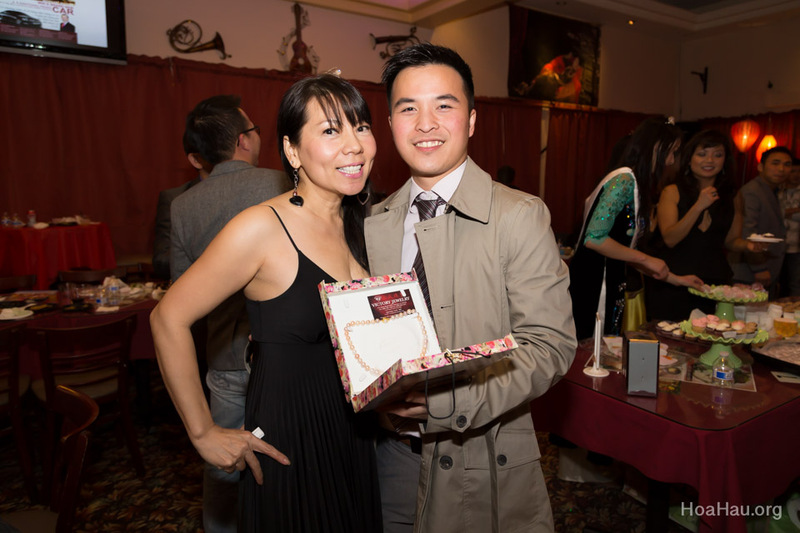 Welcome to our 6th Annual Charity Fundraiser for the orphanages in Vietnam. 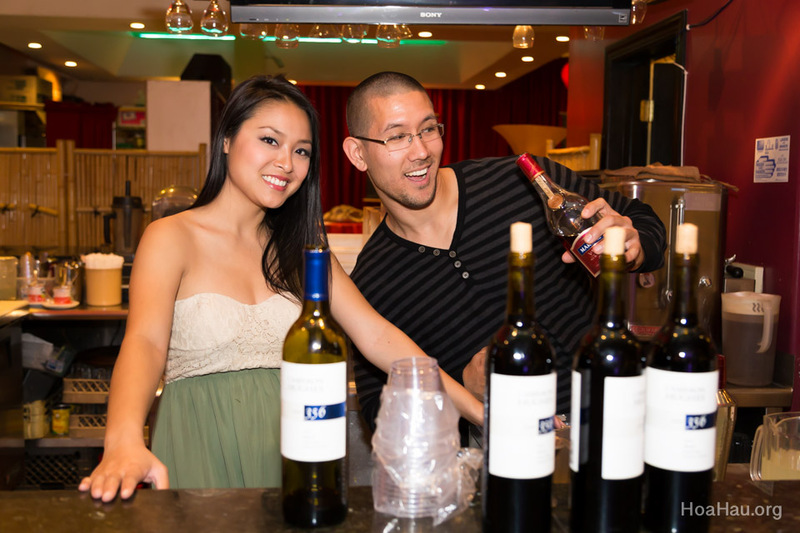 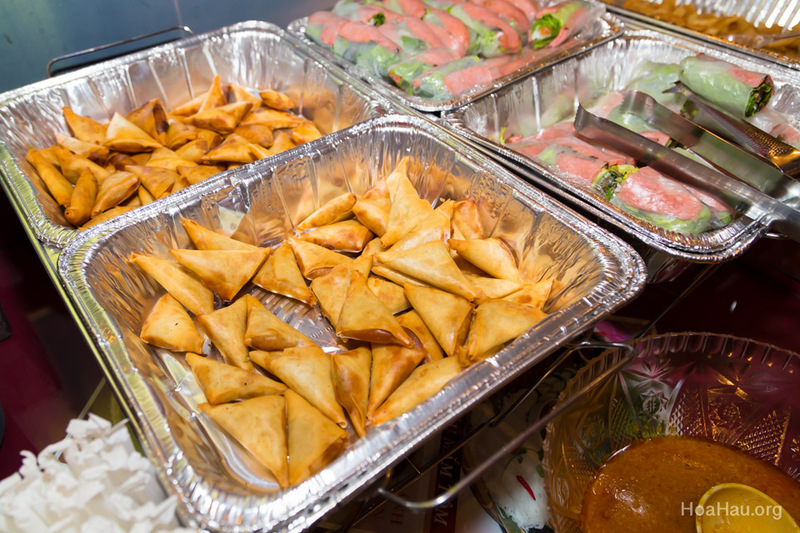 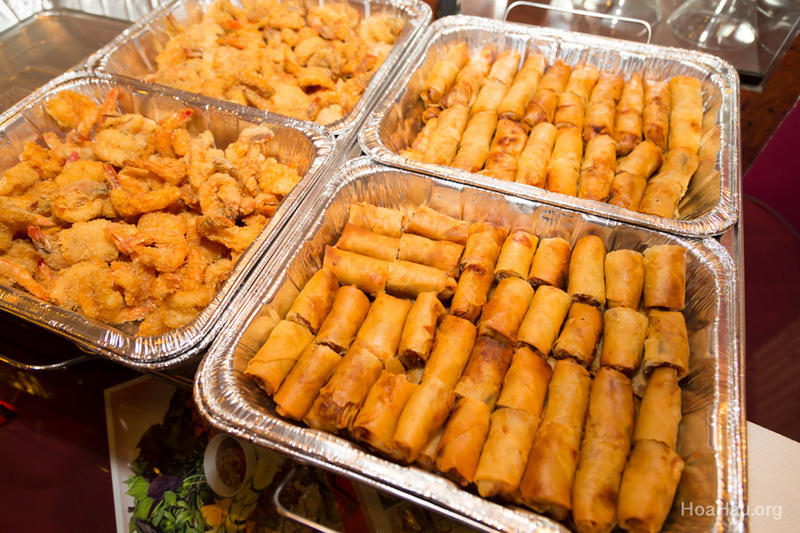 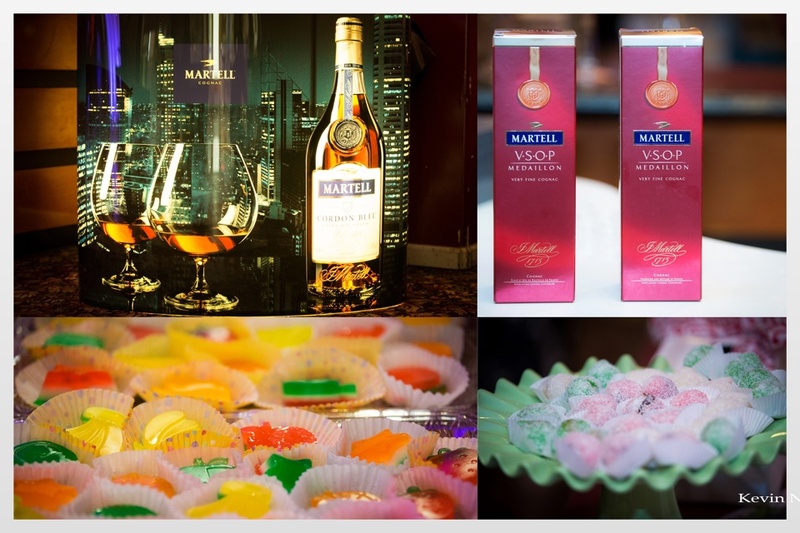 Wine, soft drinks, appetizers and desserts were all complimentary. 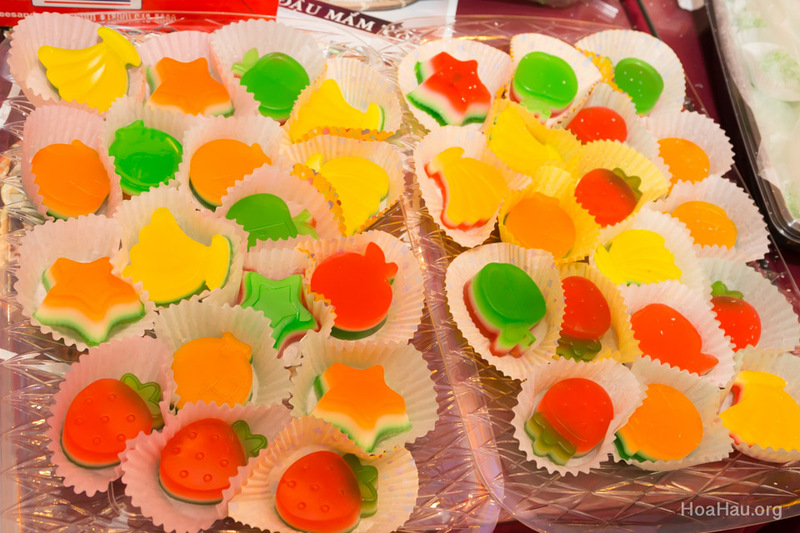 Yvonne (A-Hau Than Thien 2013) brought homemade sweets. 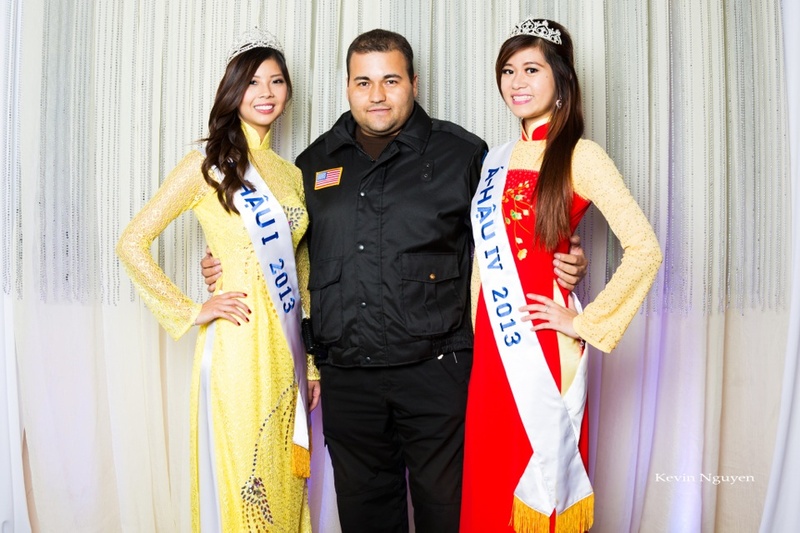 These ladies were ready to collect your money. 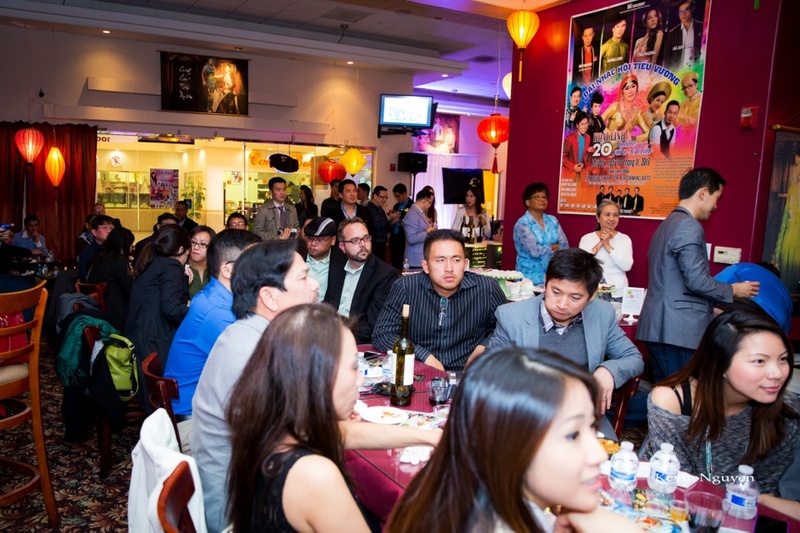 Tickets cost $20 each and Raffle tickets cost $5 each. 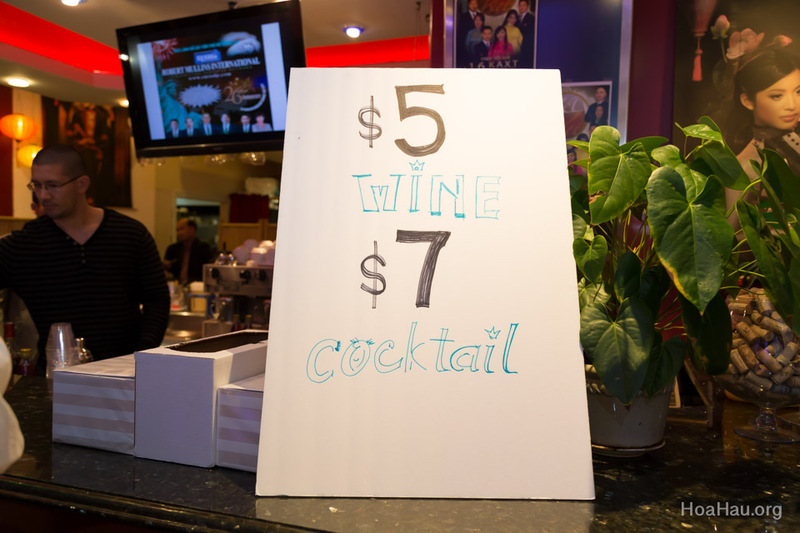 Pick up a brochure on the way in and don’t forget to redeem your free glass of wine with each paid admission ticket. 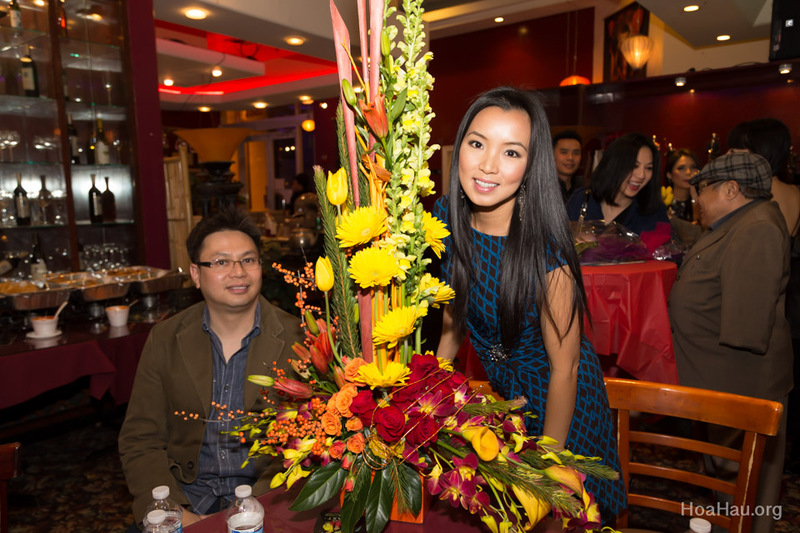 Pauline greeted guests as they were arriving. 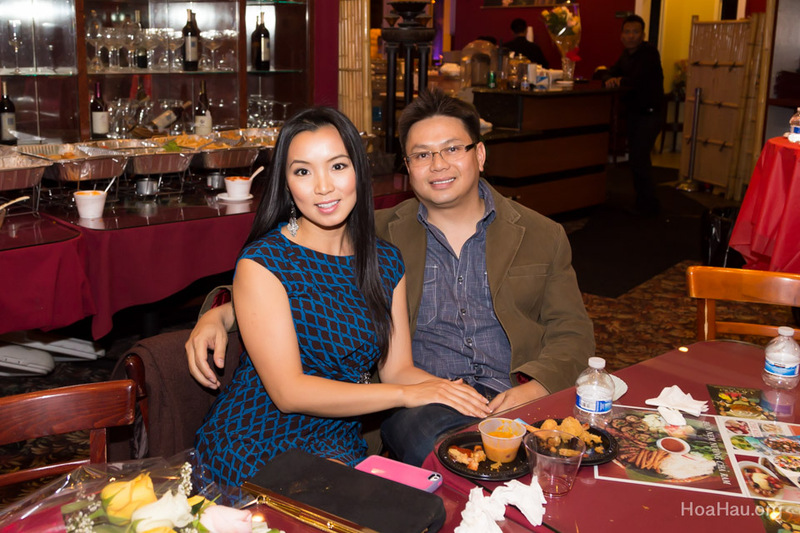 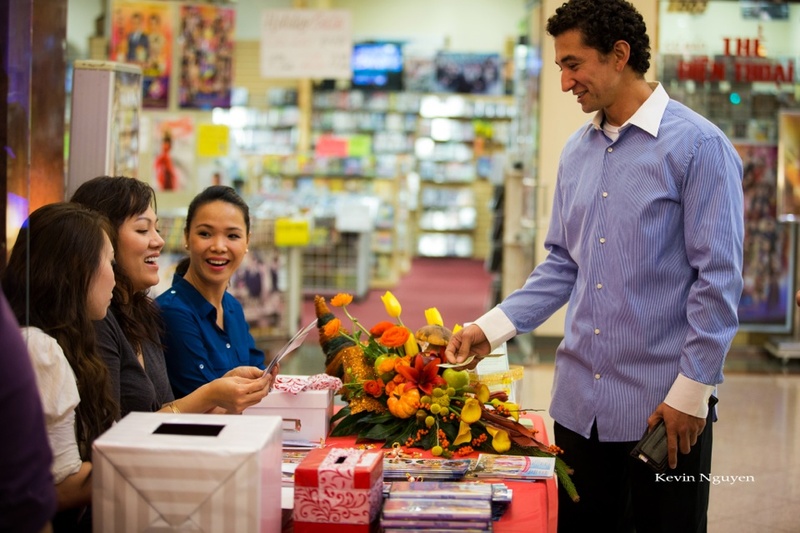 Phung and Pauline greeted guests at the door. 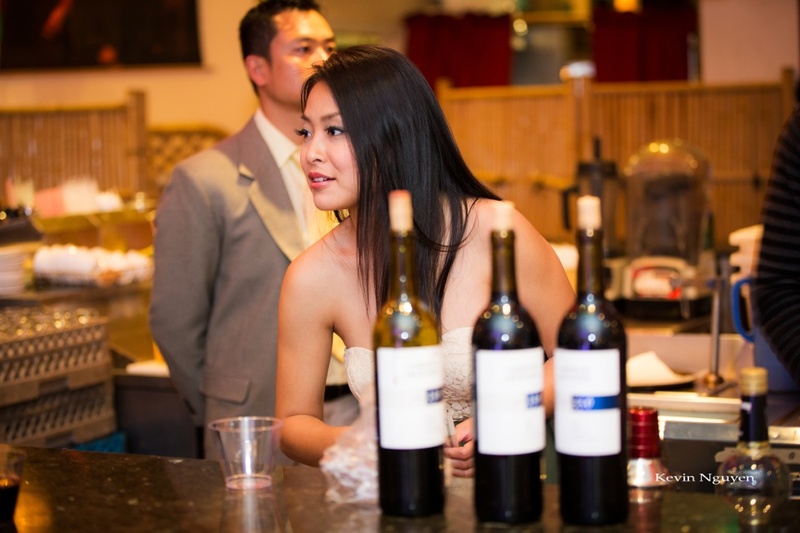 Le Tran was our bartender for the night. 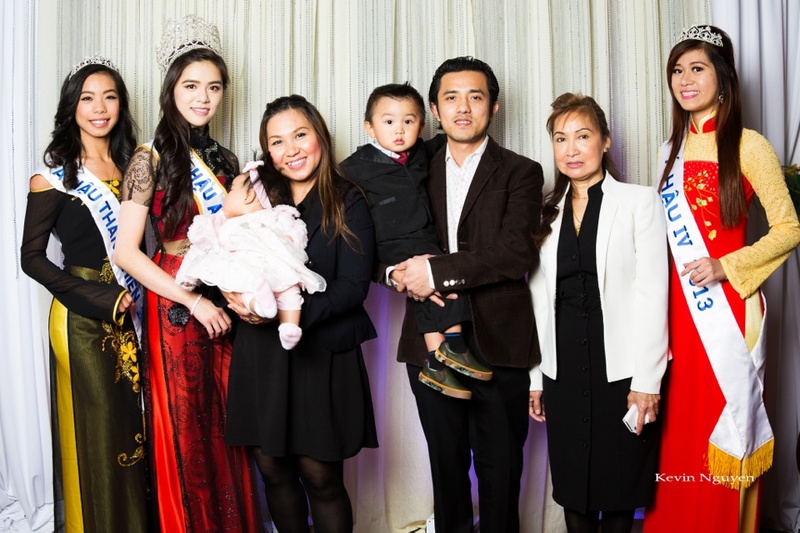 Moms were also there to help. 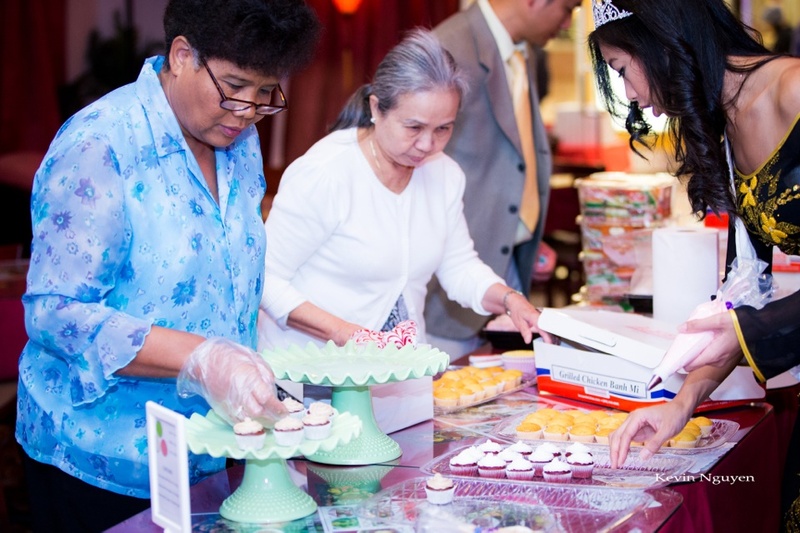 Minh served the cupcakes made by Yvonne. 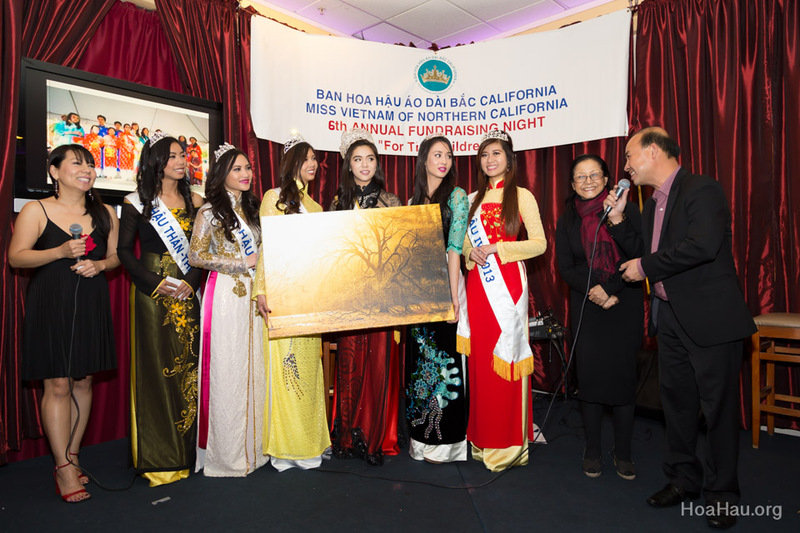 Huyen Tran posing with Hoa Hau Ao Dai Bac Cali 2001, Hong An. 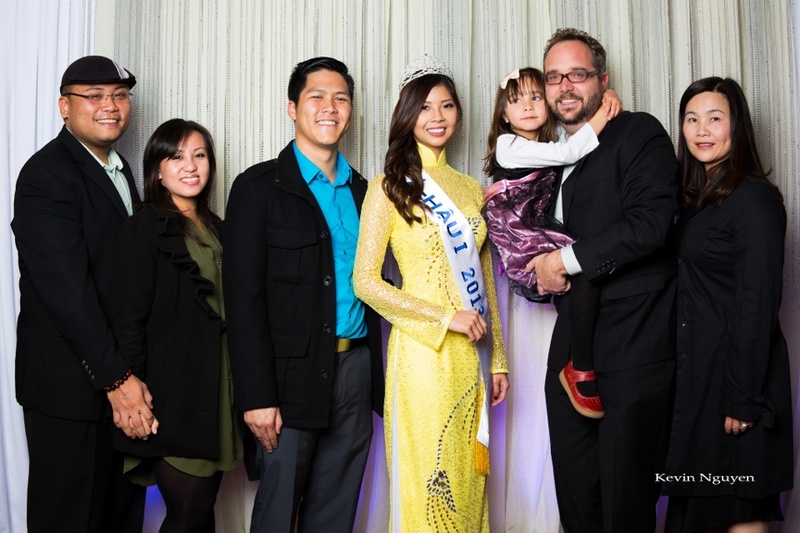 Michael Le Minh Hai and his family.